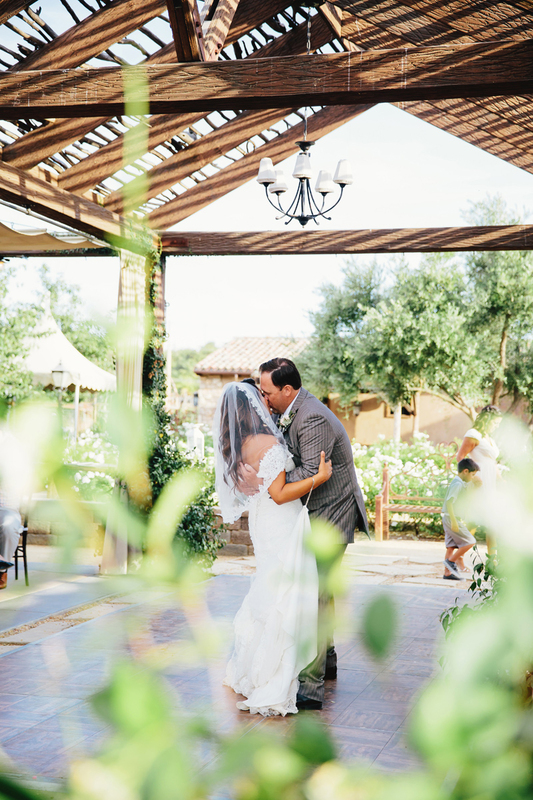 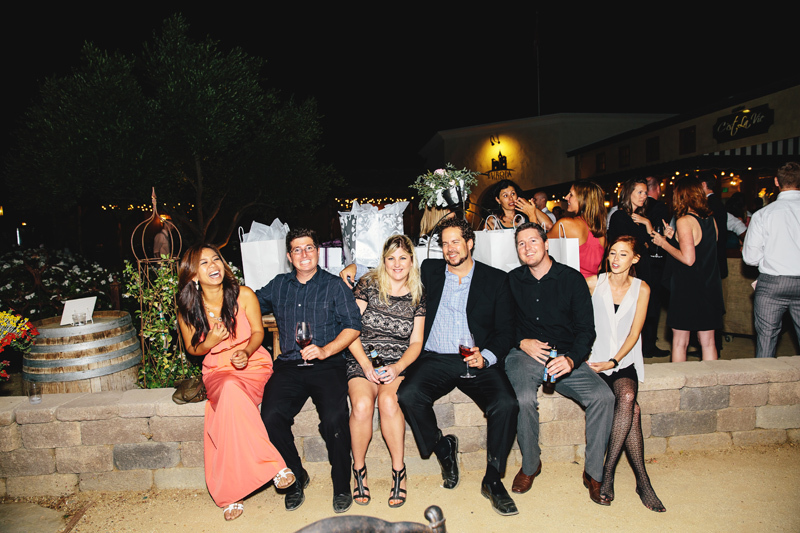 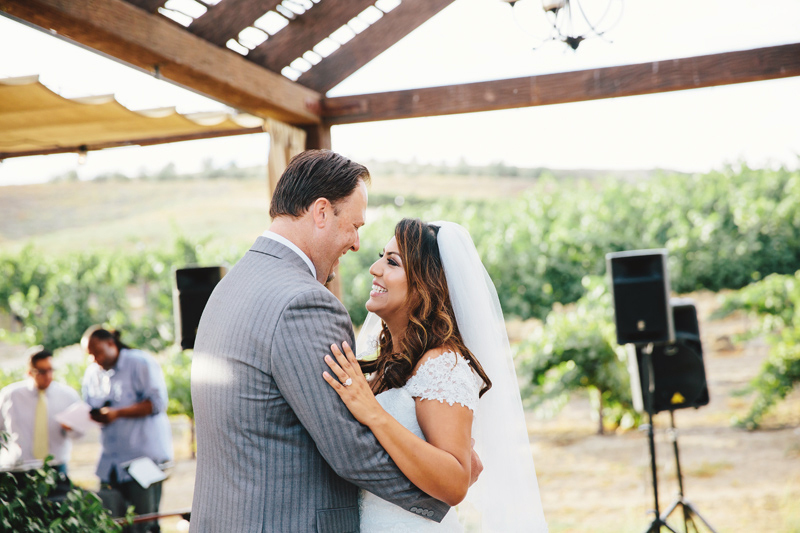 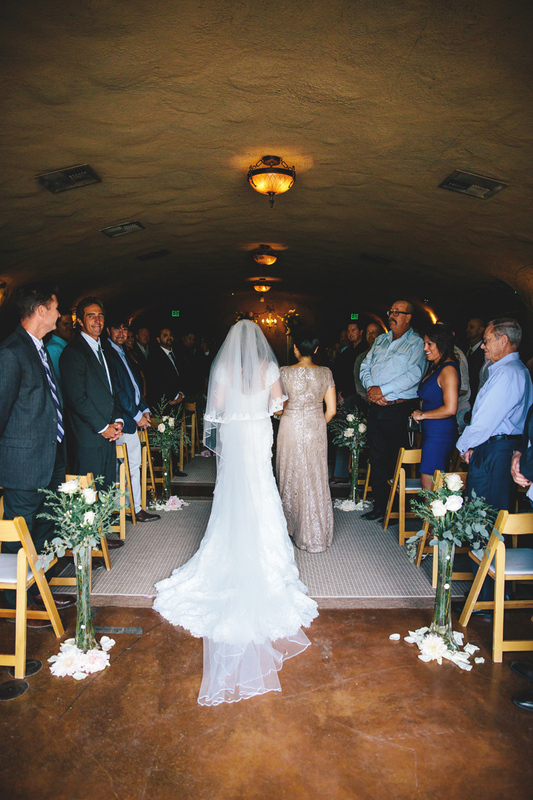 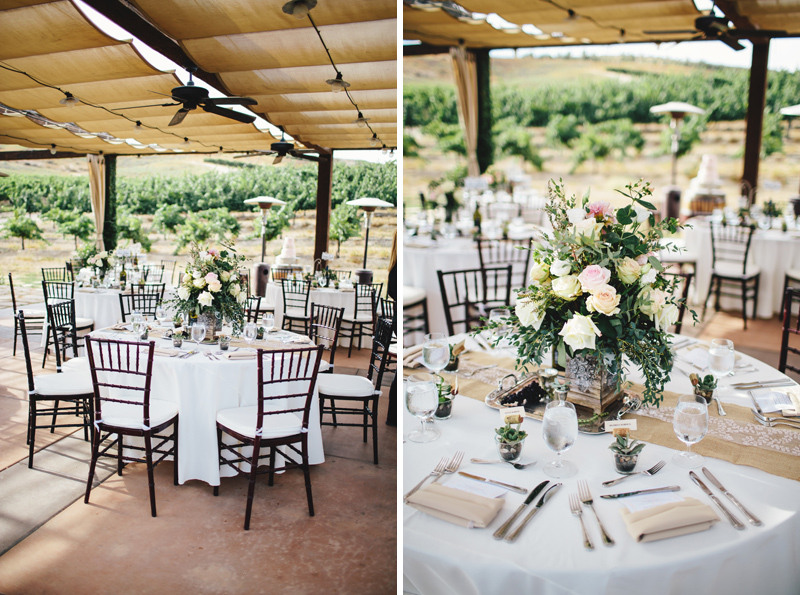 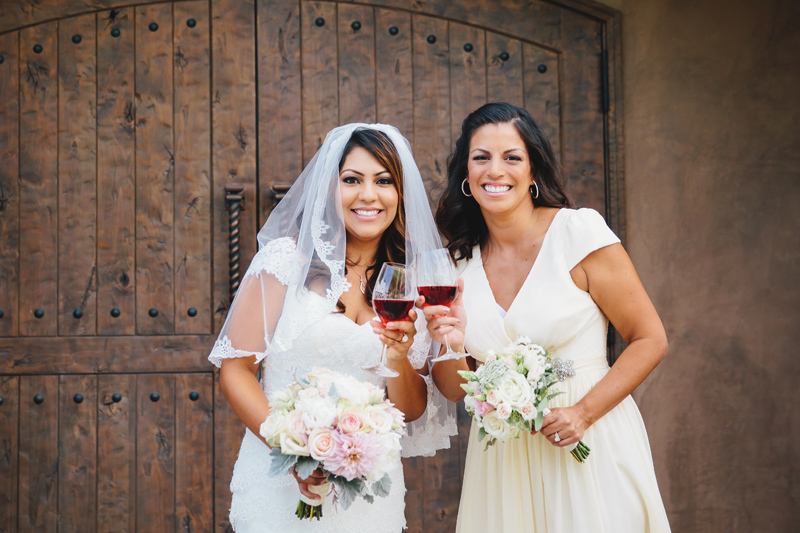 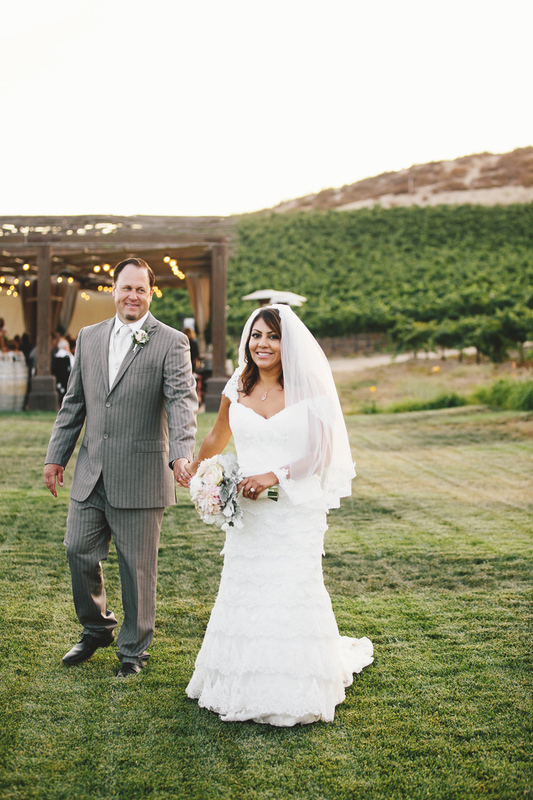 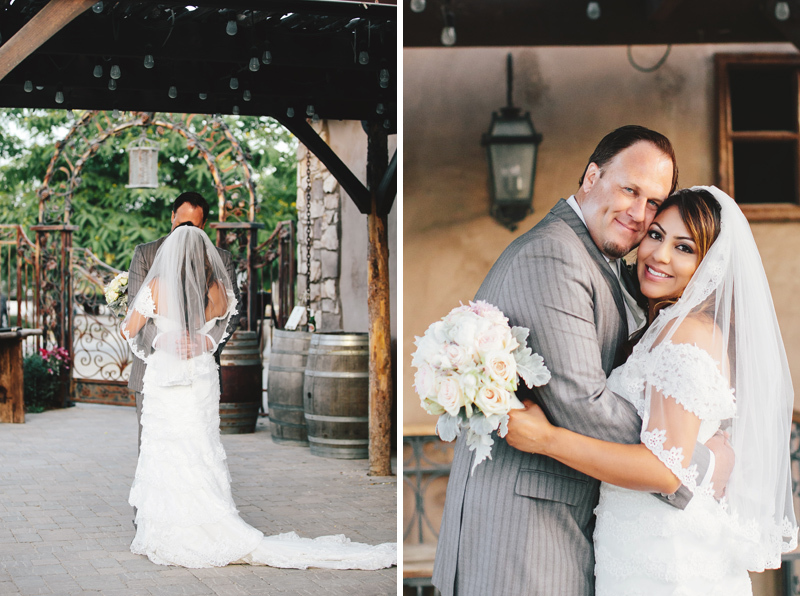 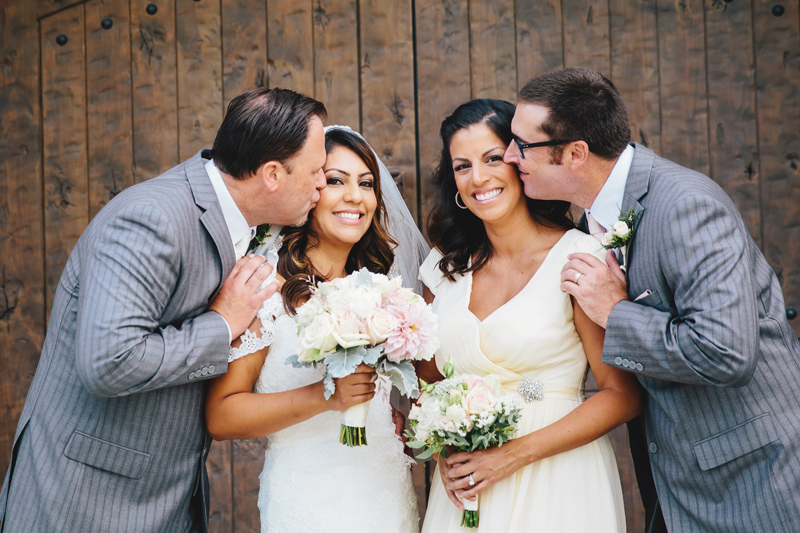 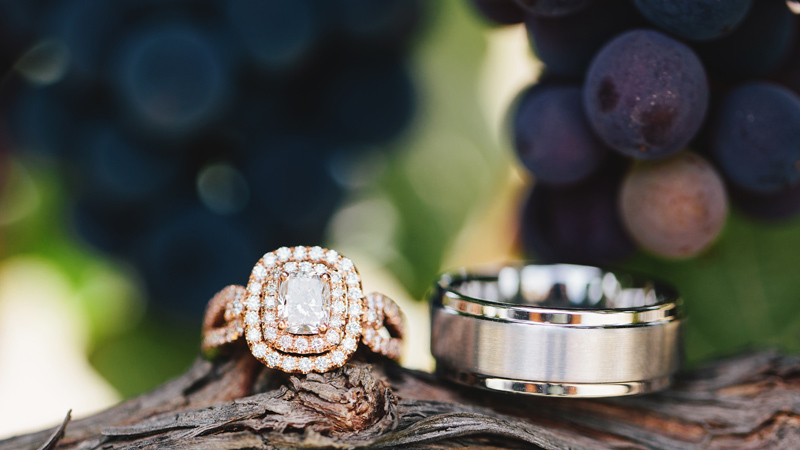 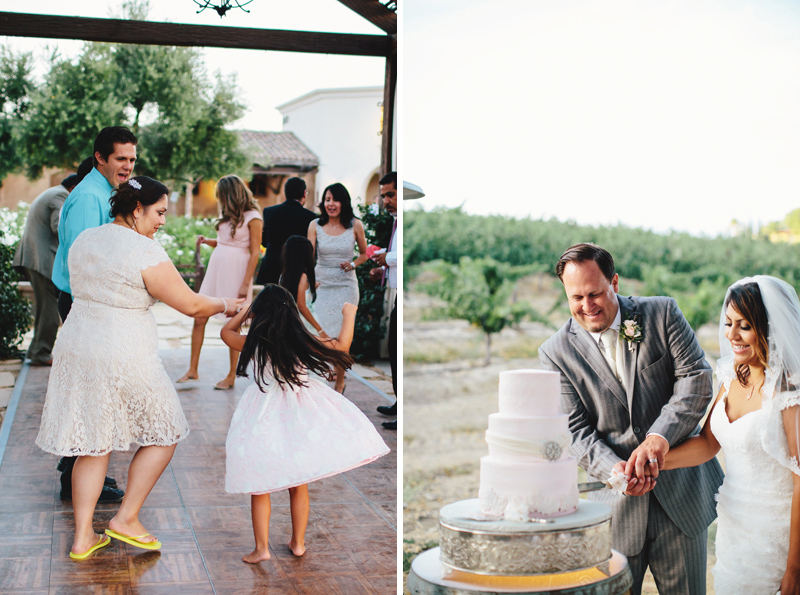 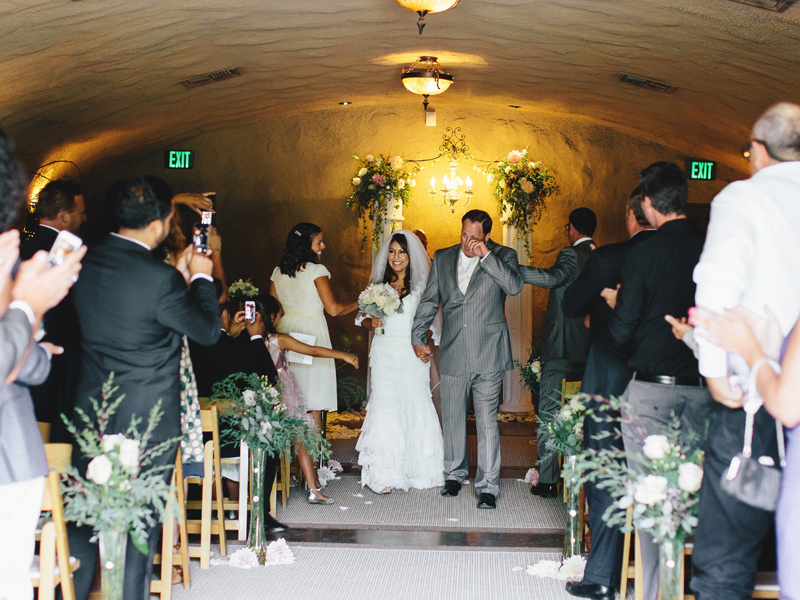 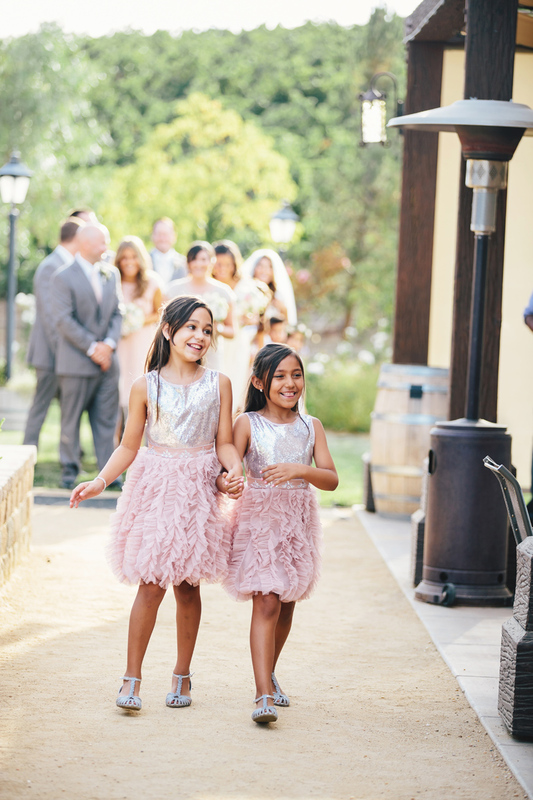 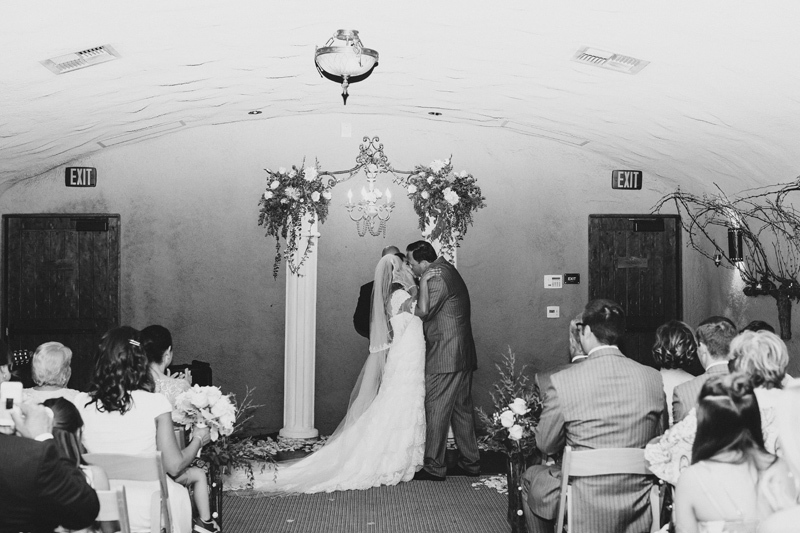 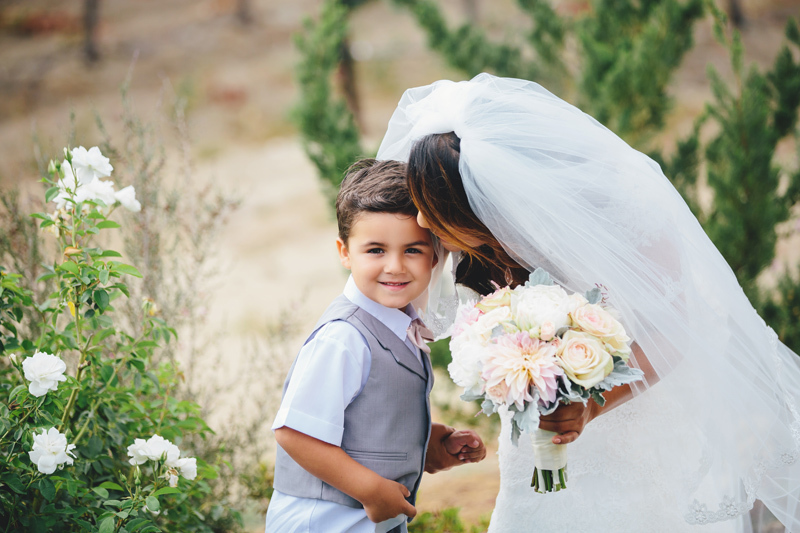 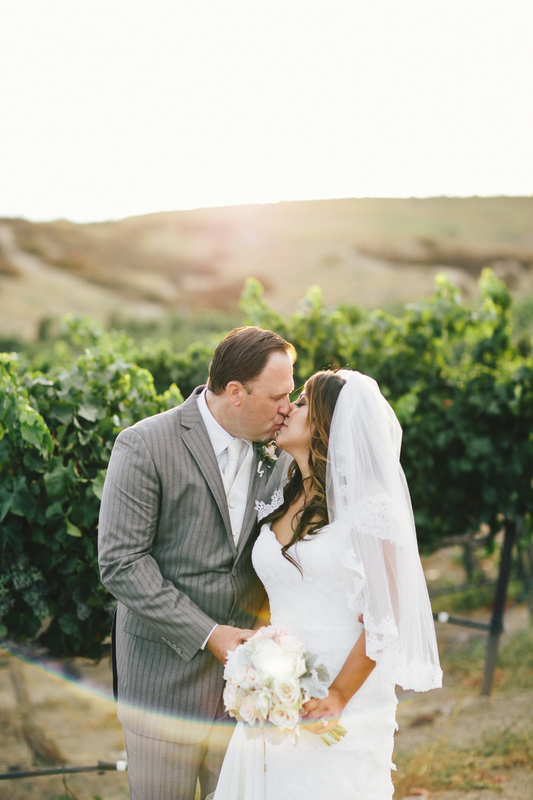 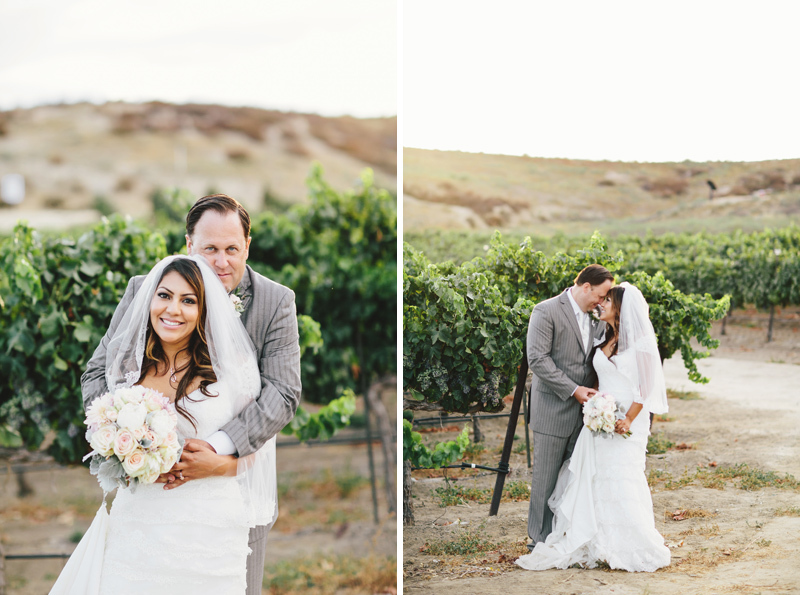 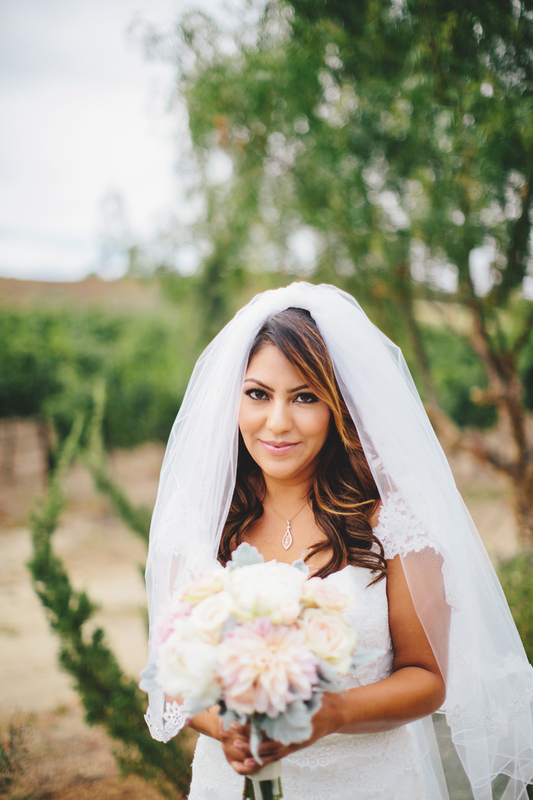 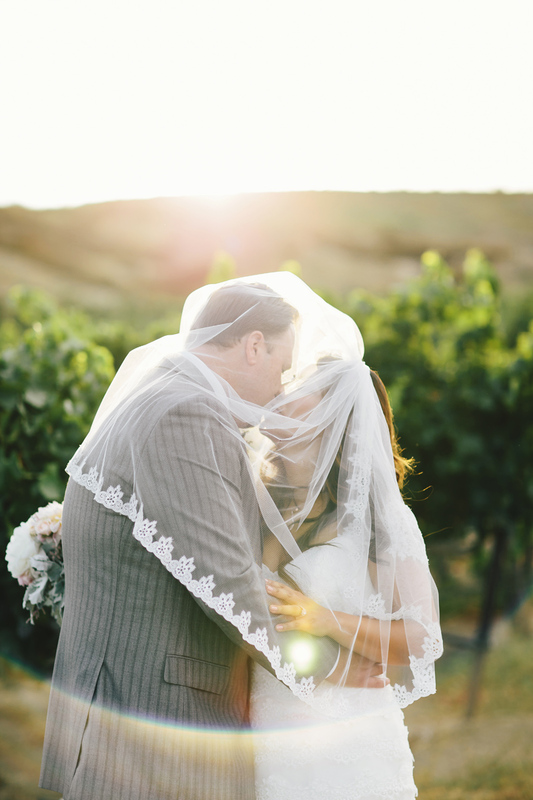 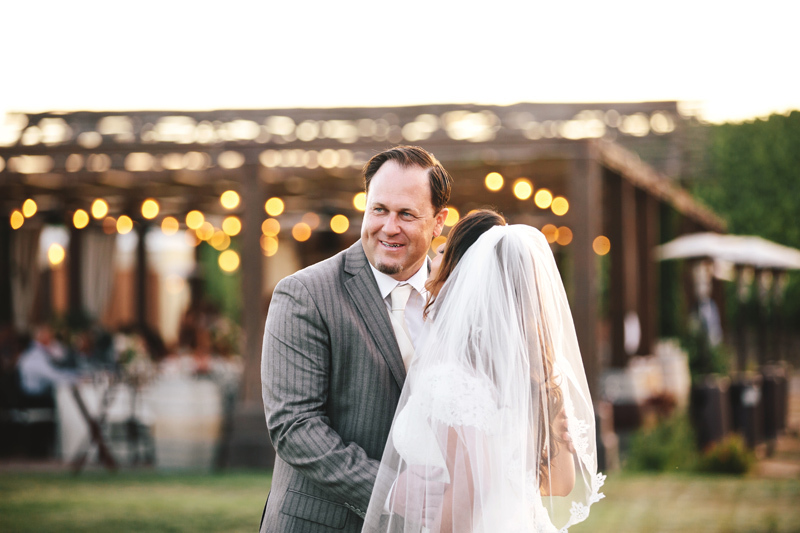 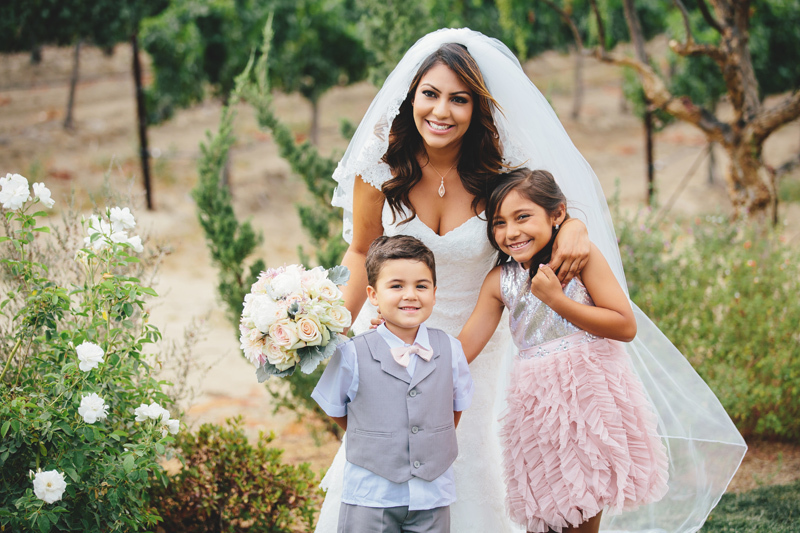 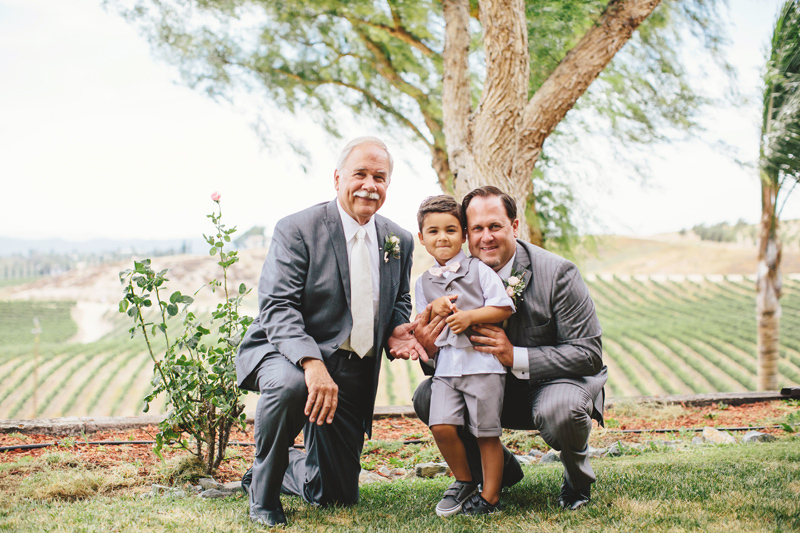 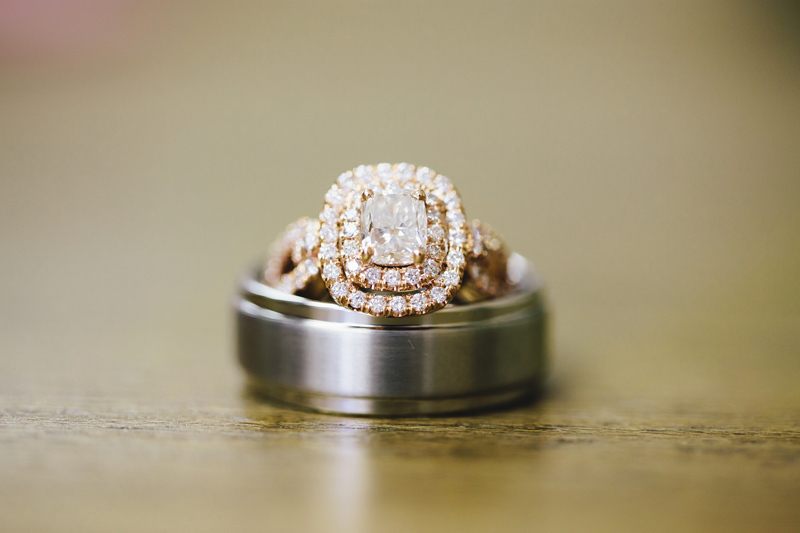 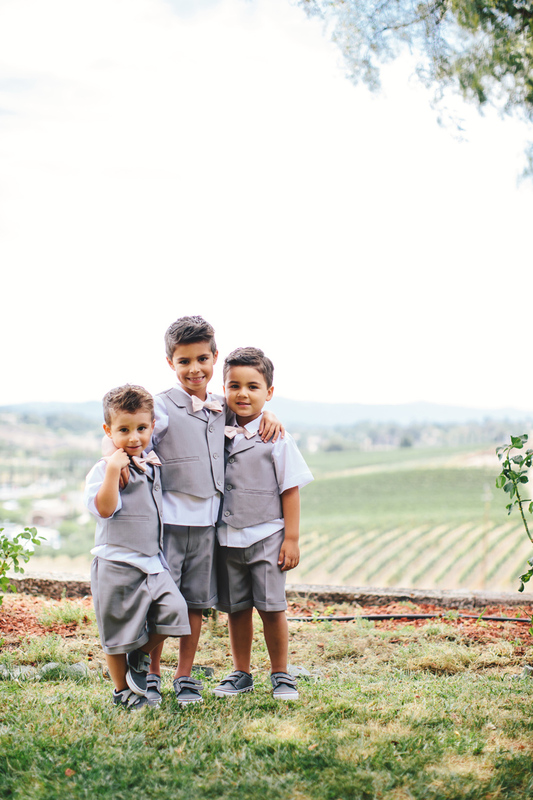 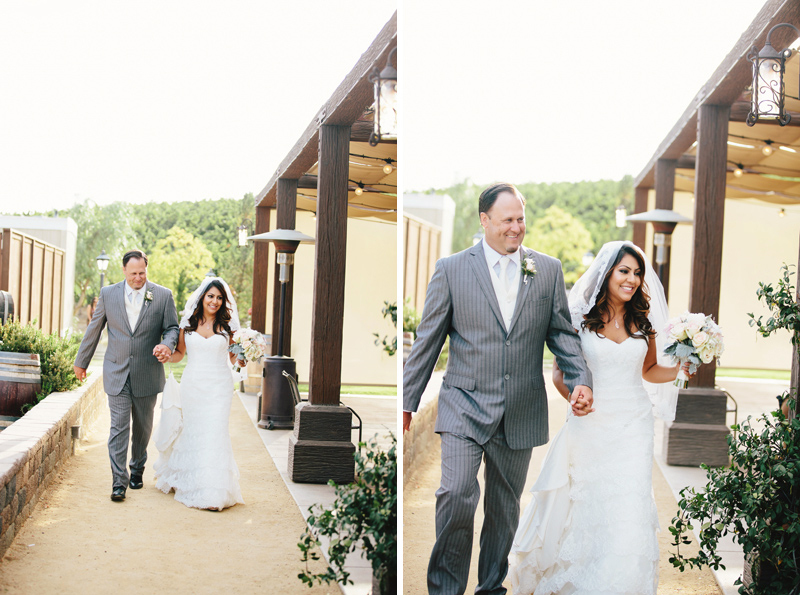 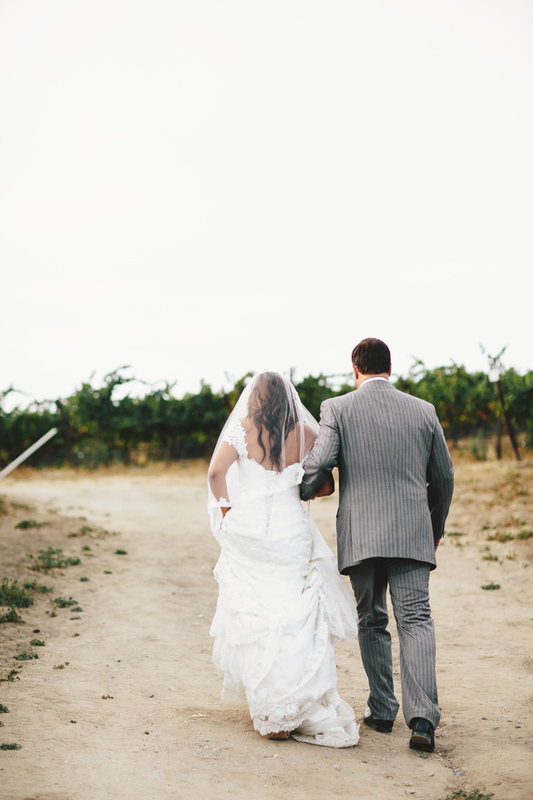 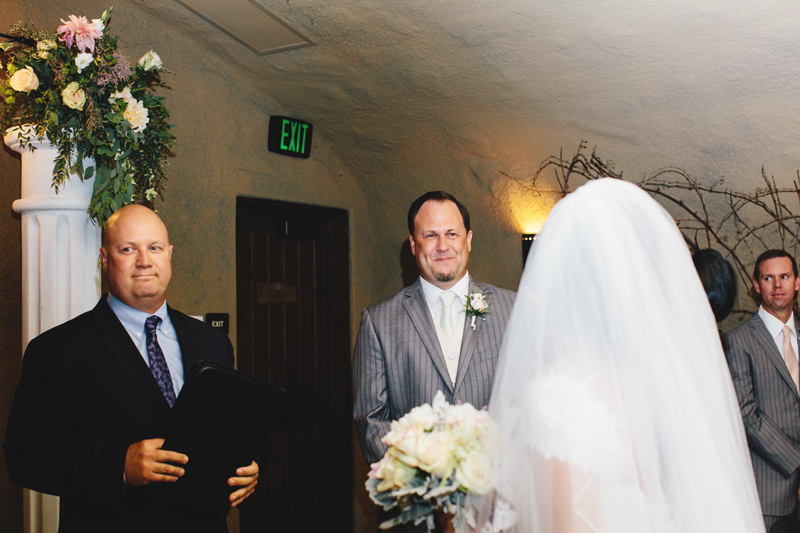 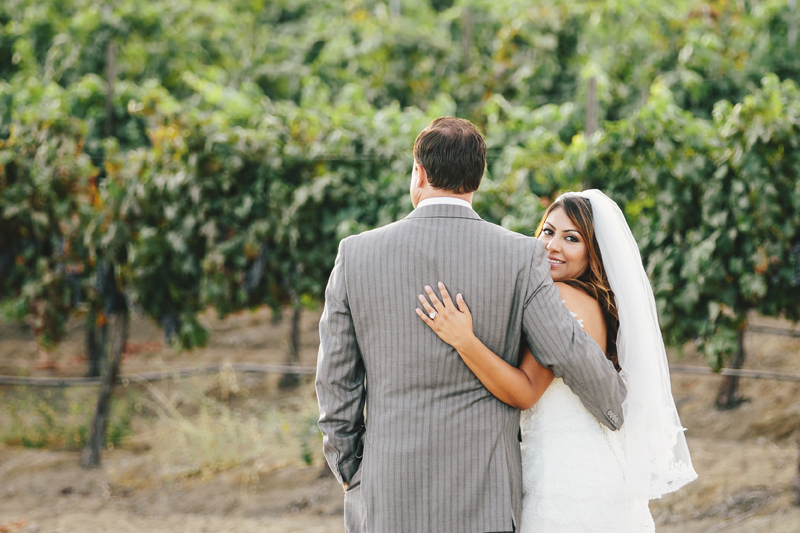 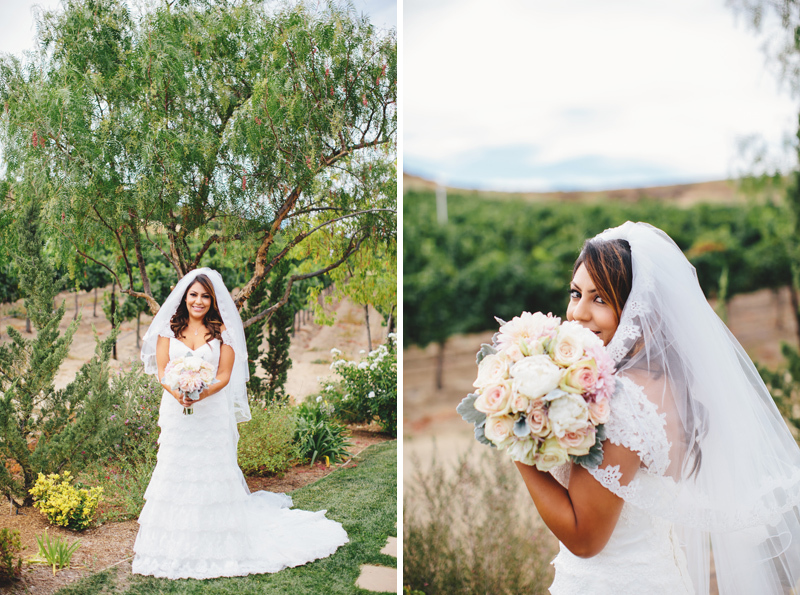 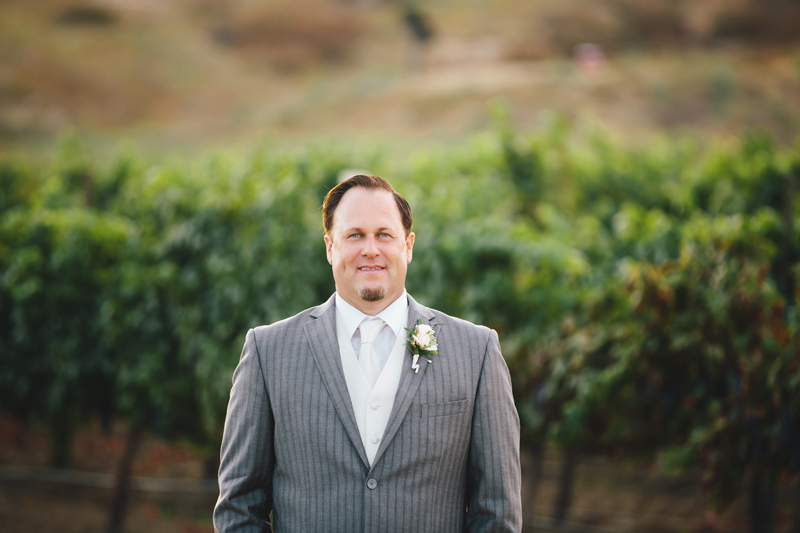 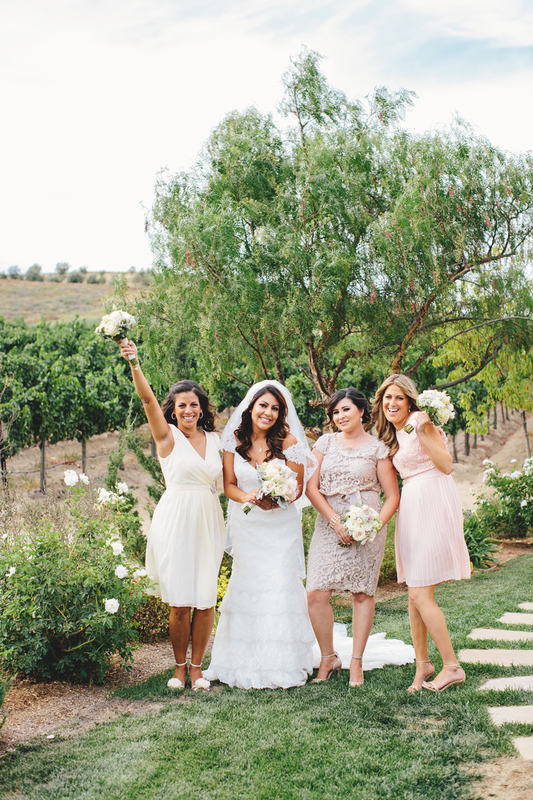 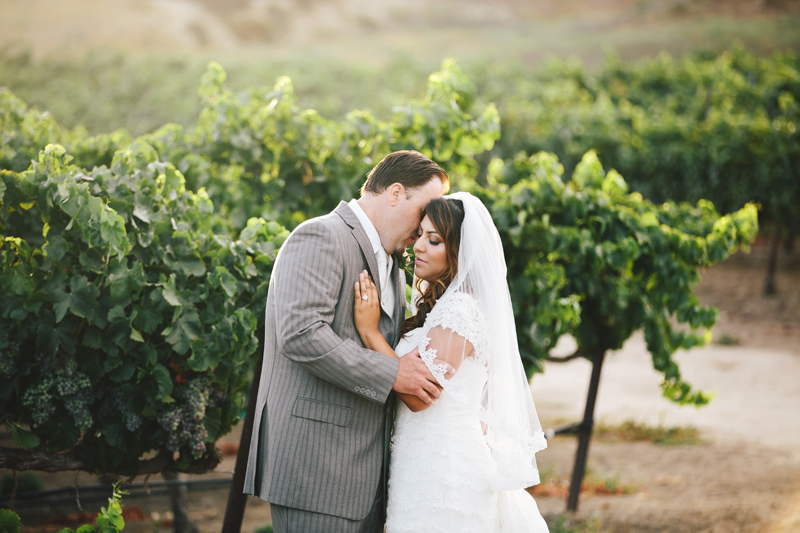 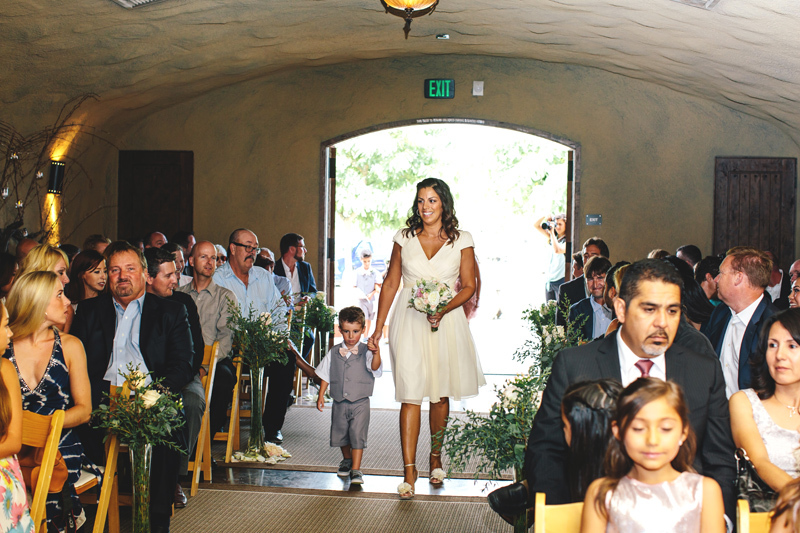 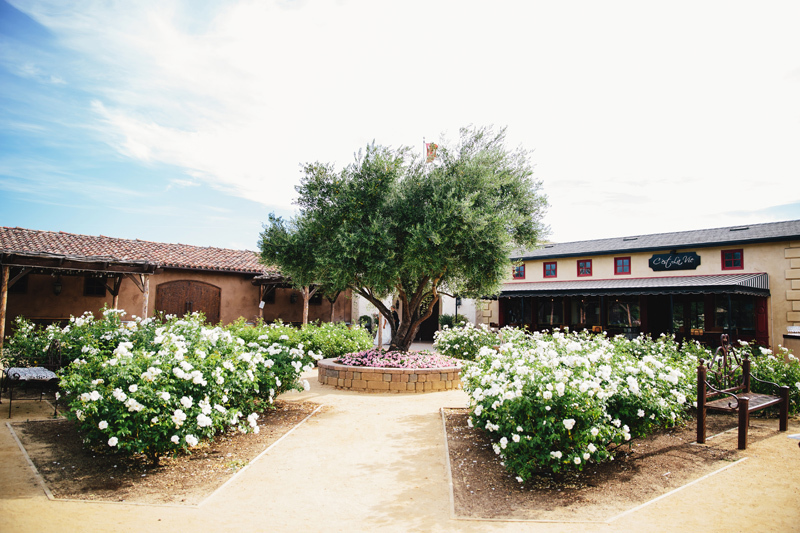 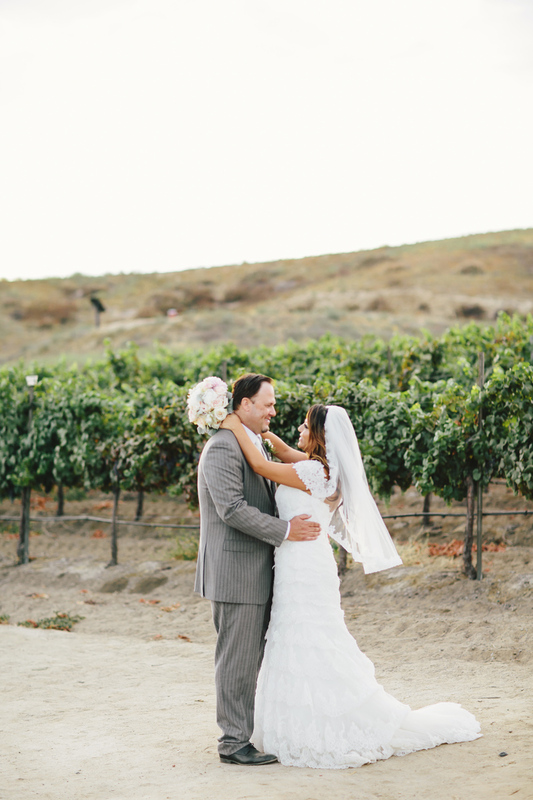 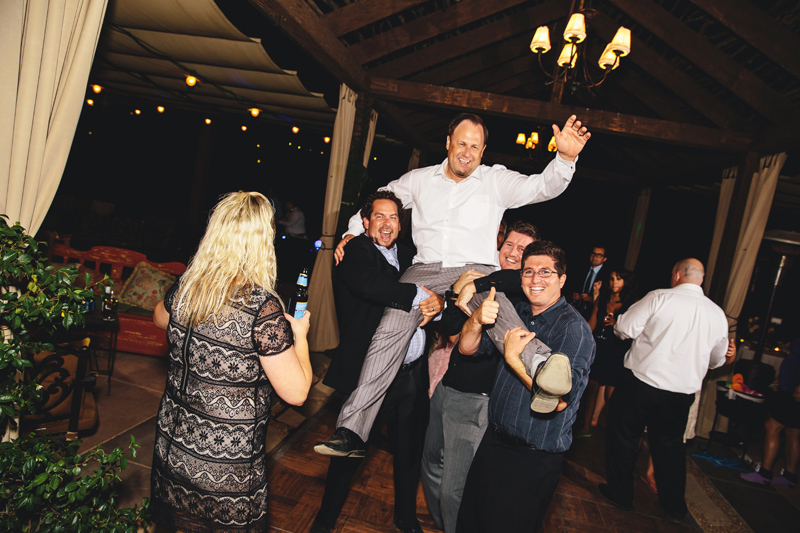 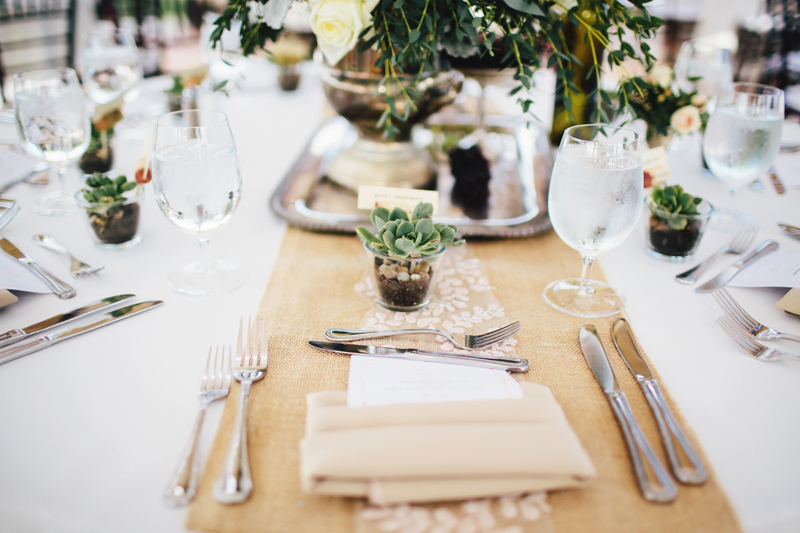 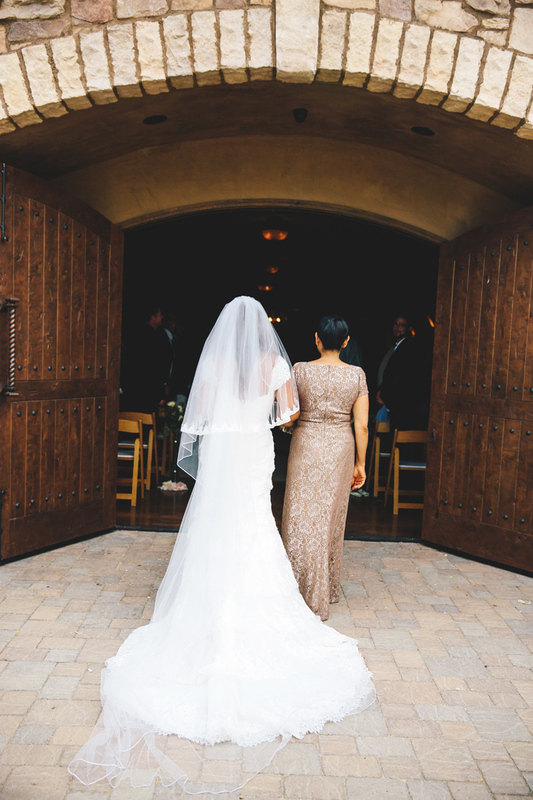 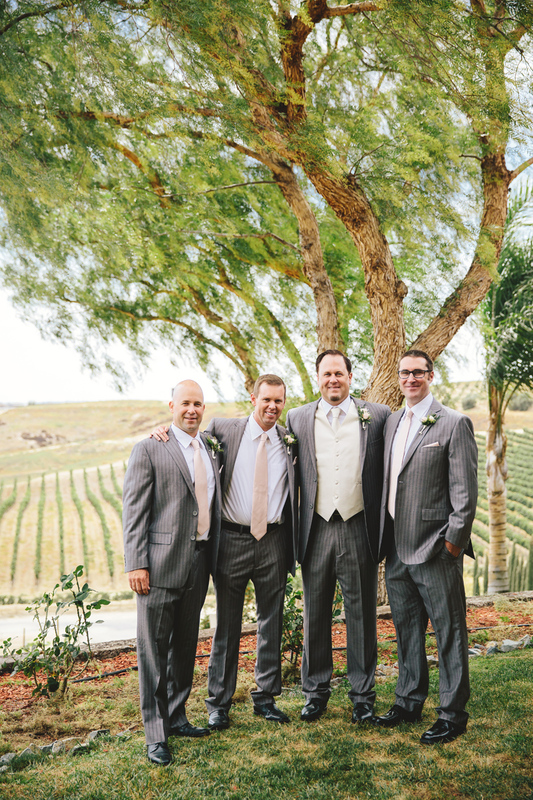 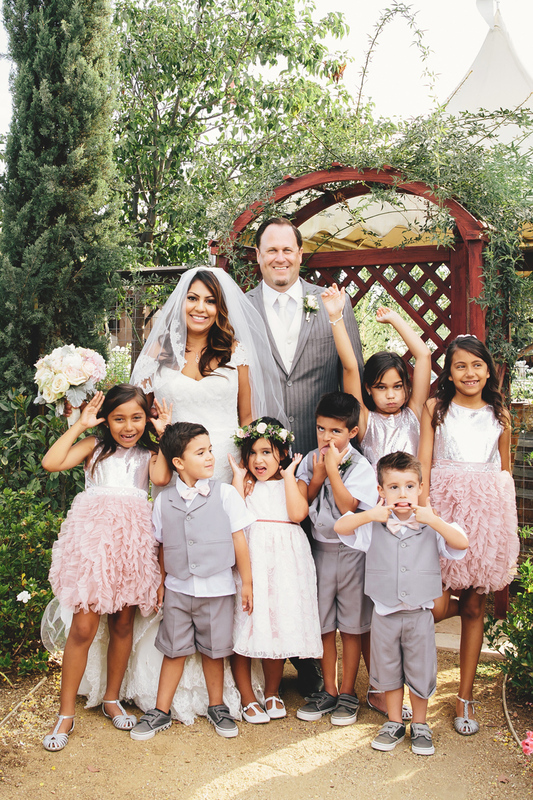 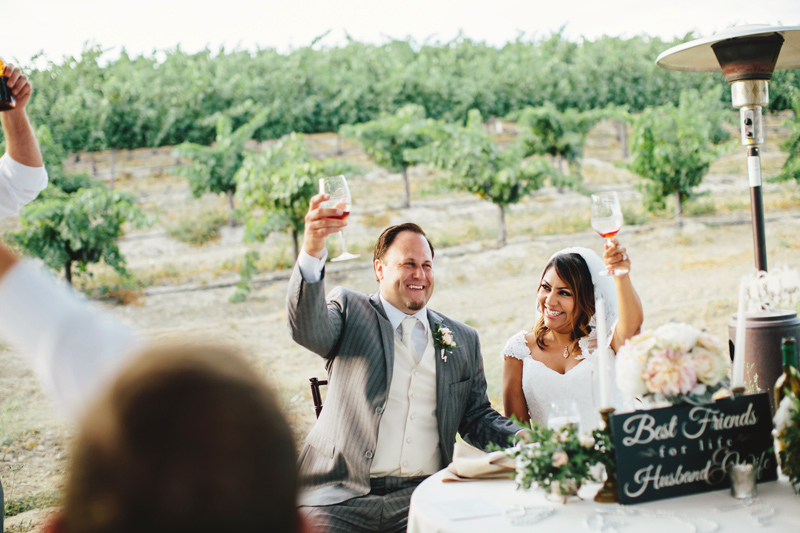 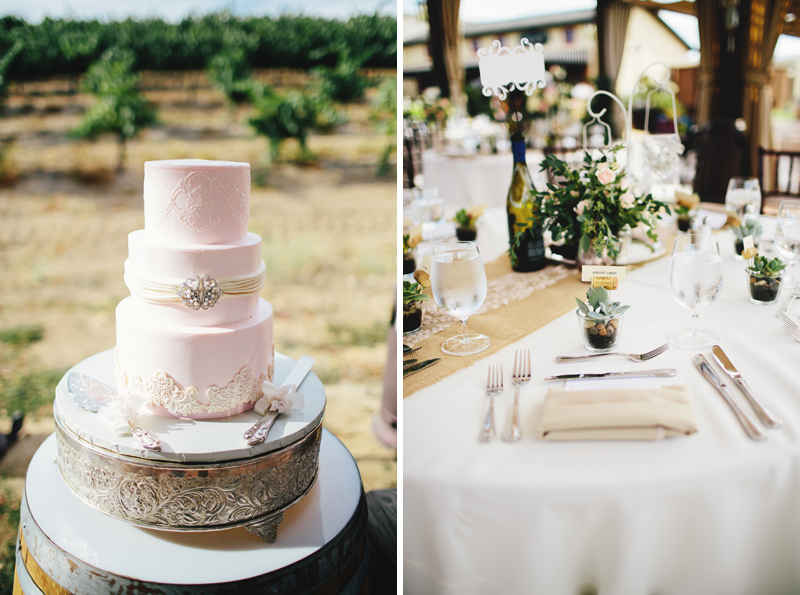 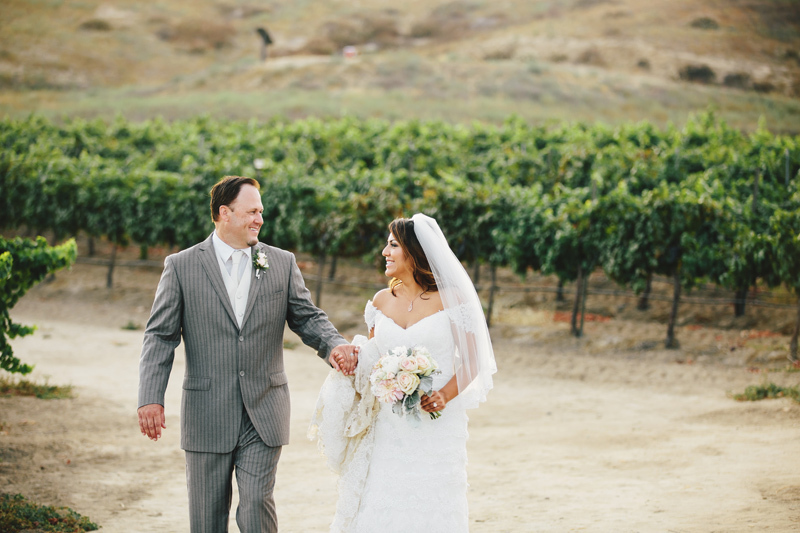 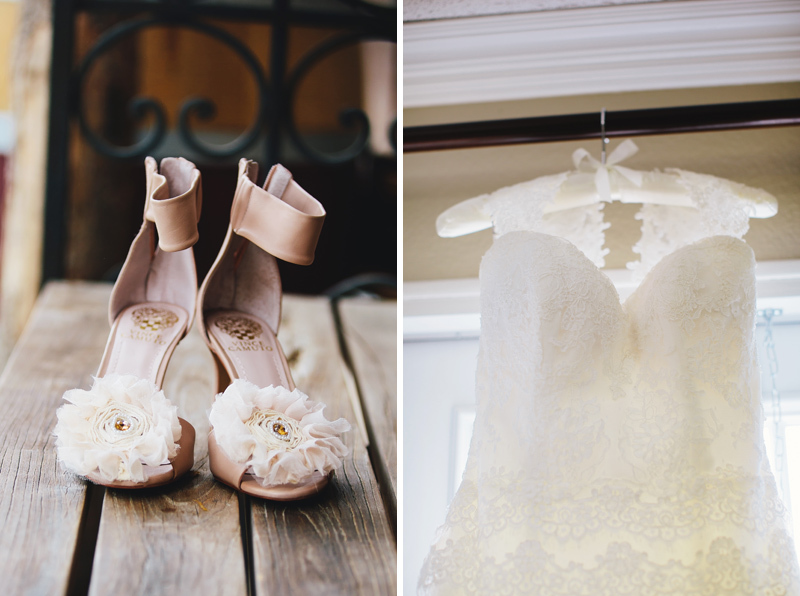 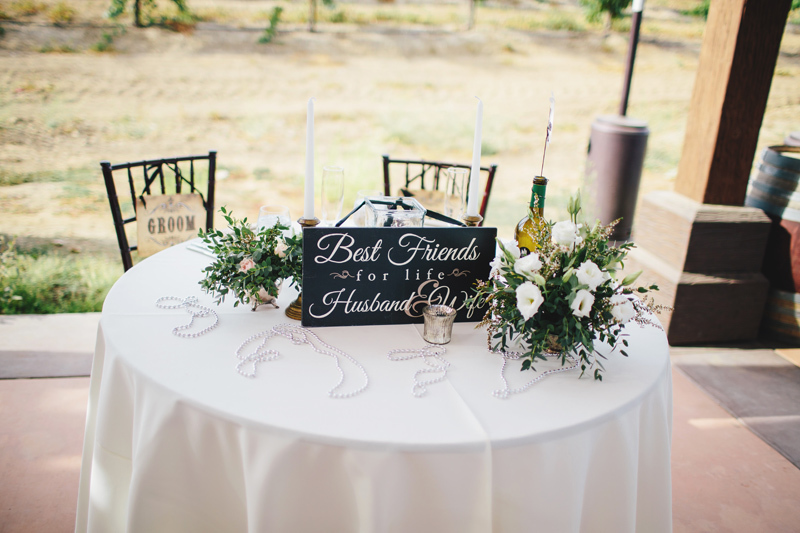 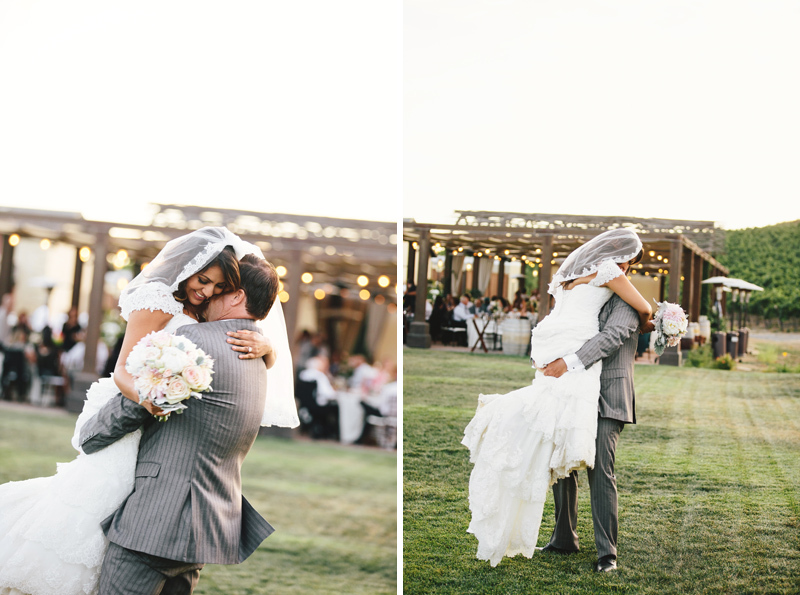 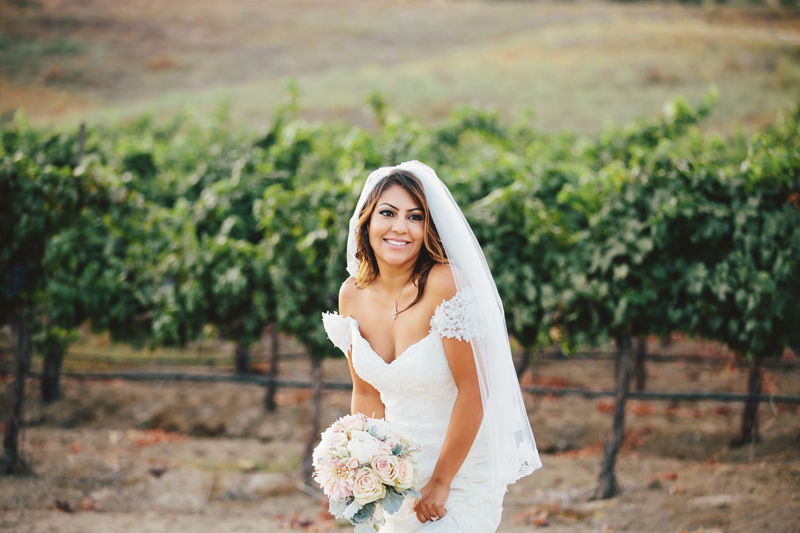 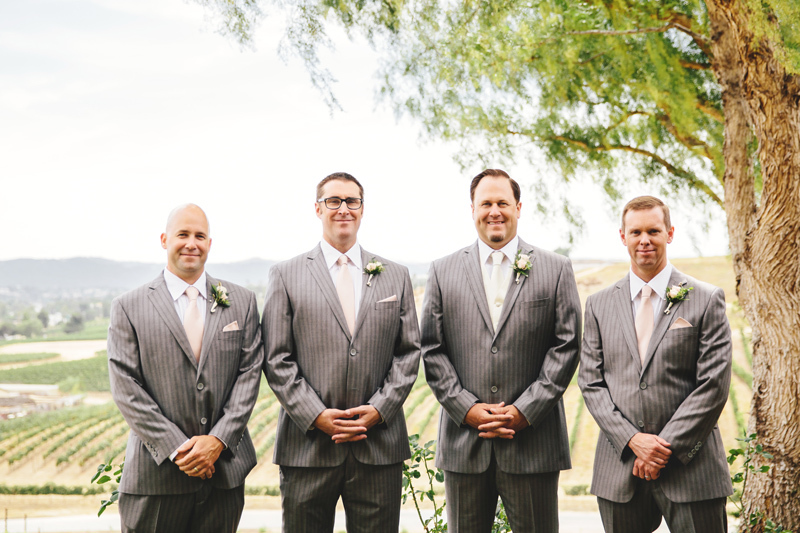 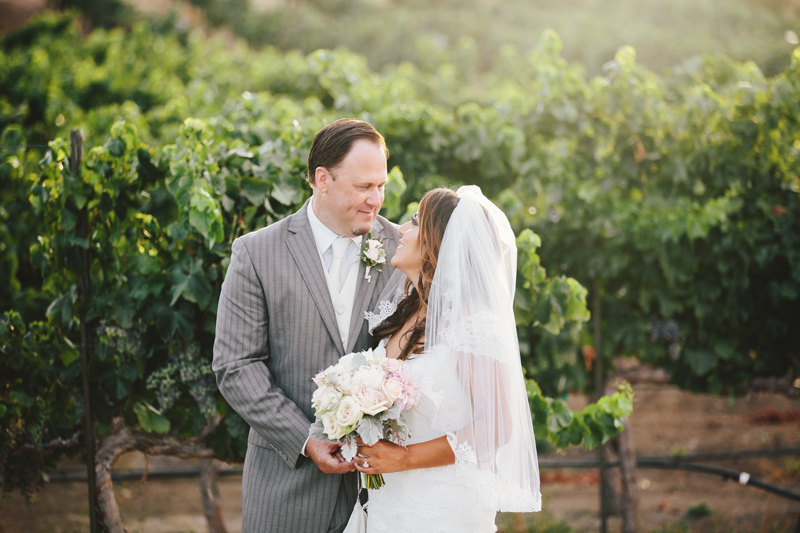 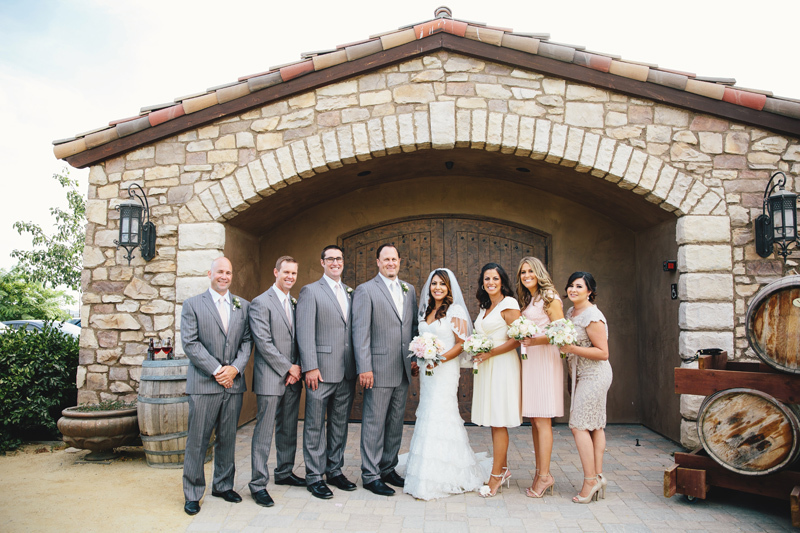 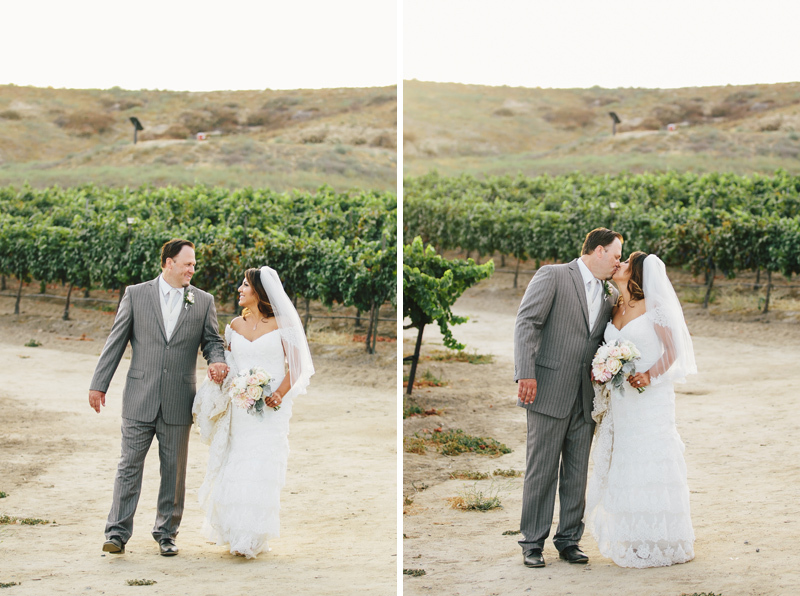 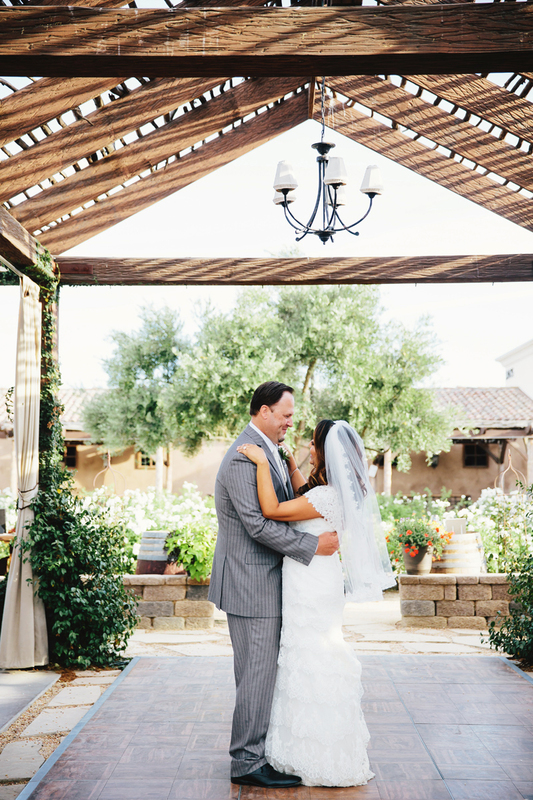 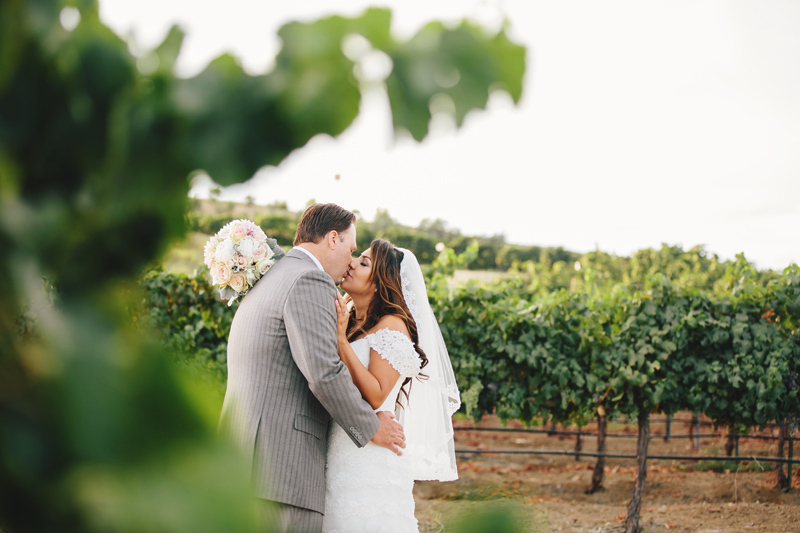 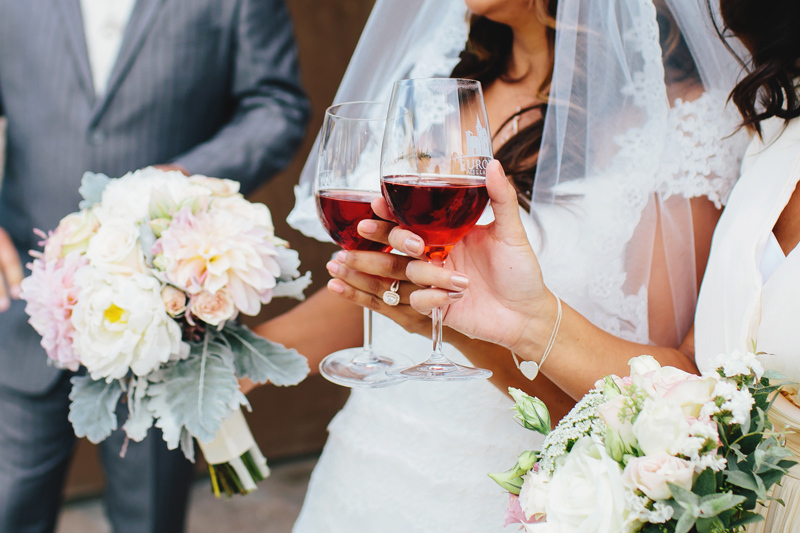 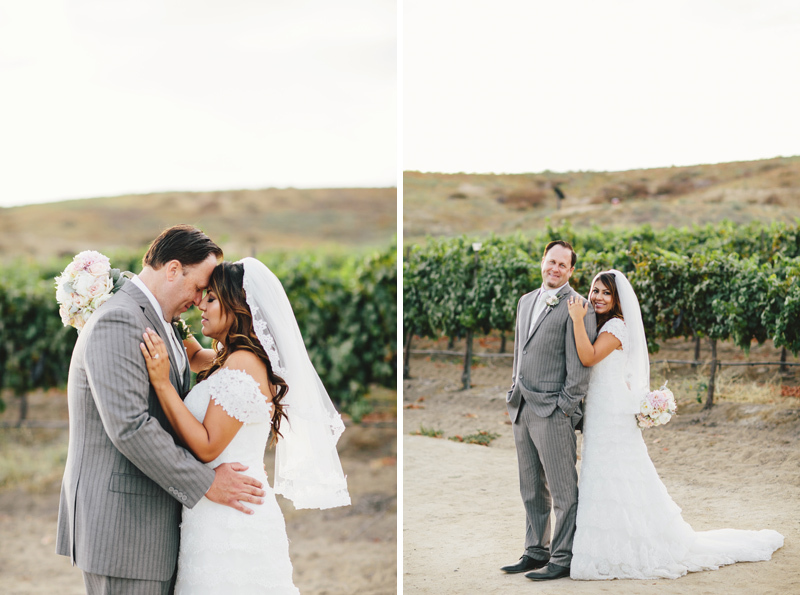 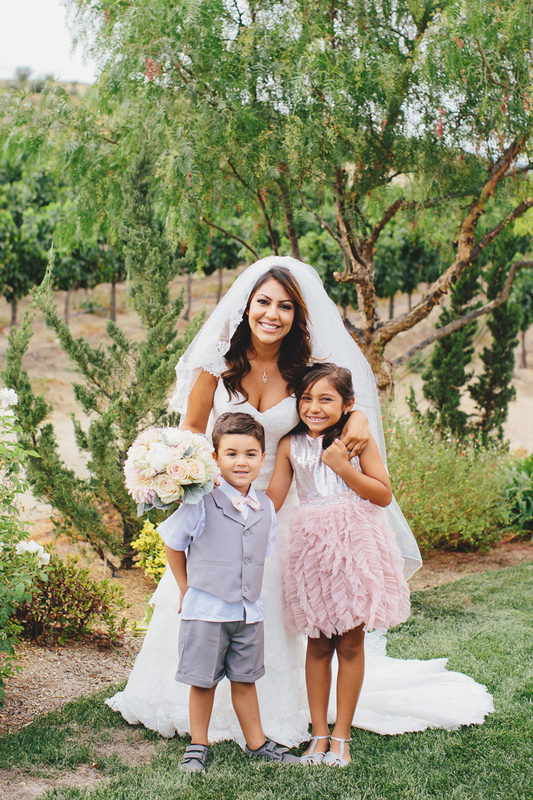 Todd and Lucy got married at Europa Winery in Temecula. 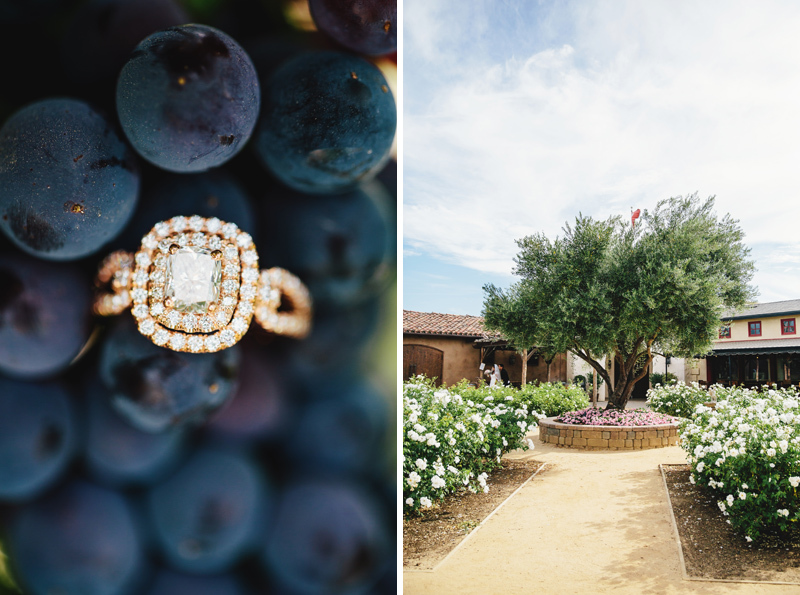 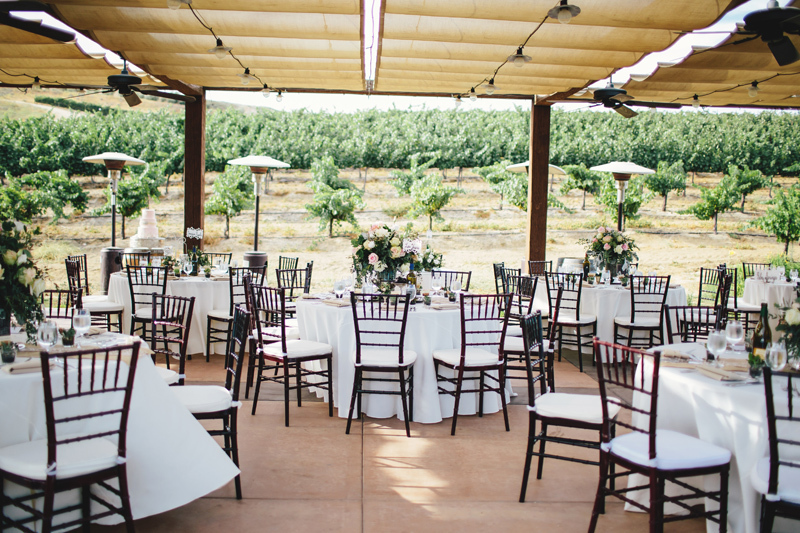 It was a beautiful venue, with rustic tables, amazing staff (honestly the nicest and most helpful/thoughtful staff ever) great food and gorgeous vineyards filled with purple grapes. 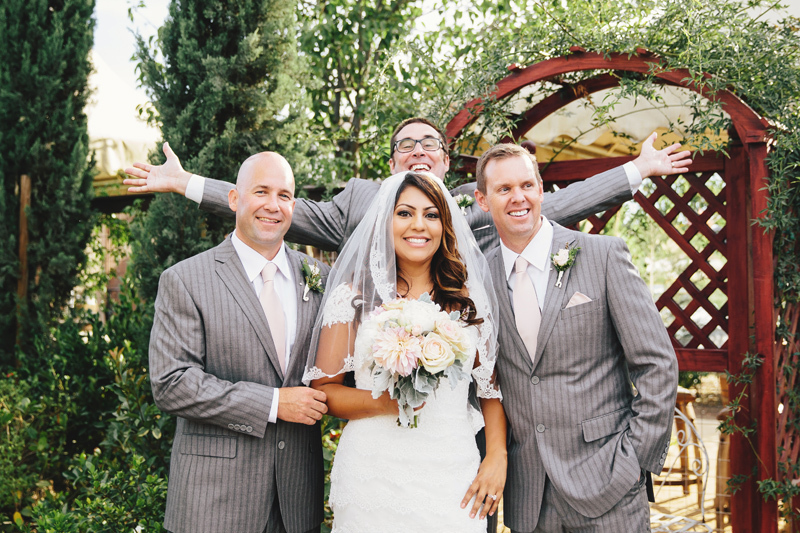 Todd is a cousin of a bride I photographed last year. 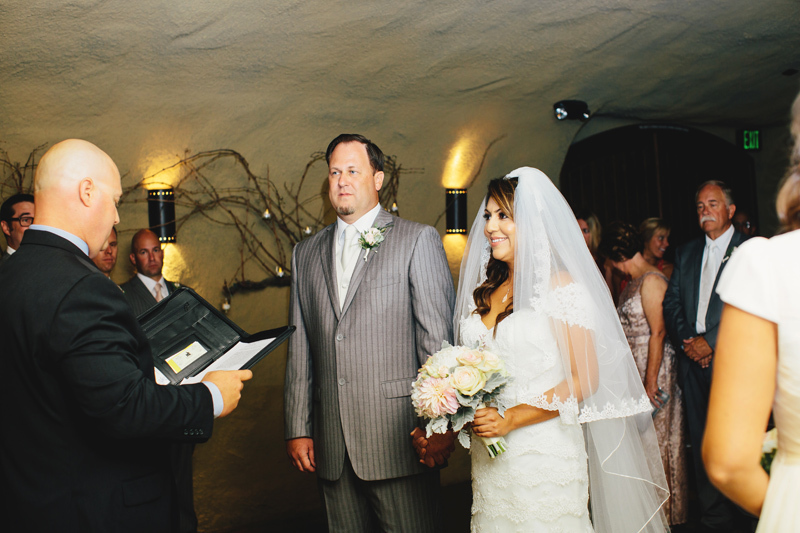 It is always fun for me to shoot weddings that are referred by past clients. 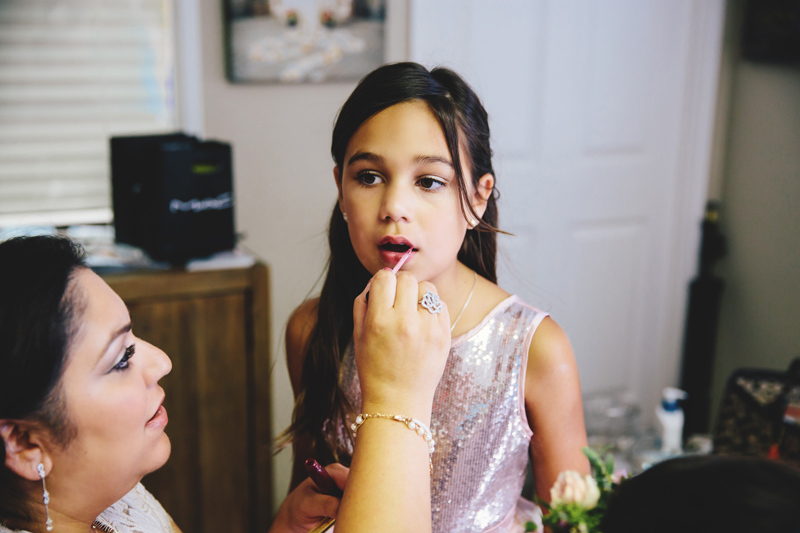 I just love Todd's family and it was so fun to get to know Lucy's as well - both are filled with children, awesome relatives/cousins/grandparents/friends and a super fun mothers of the bride and groom! 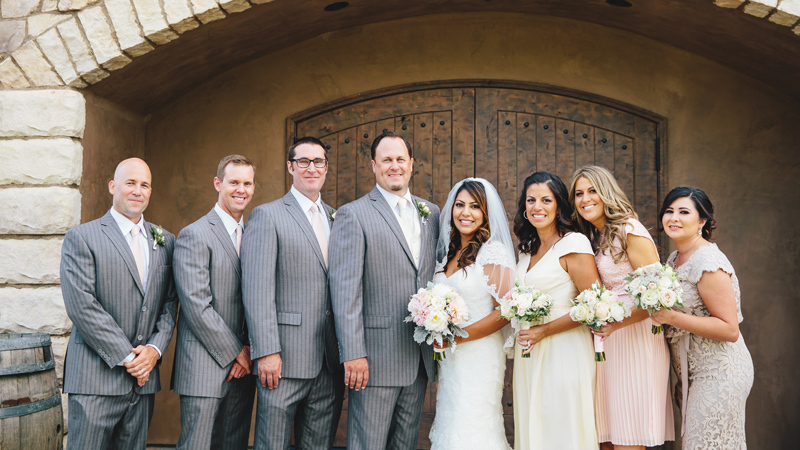 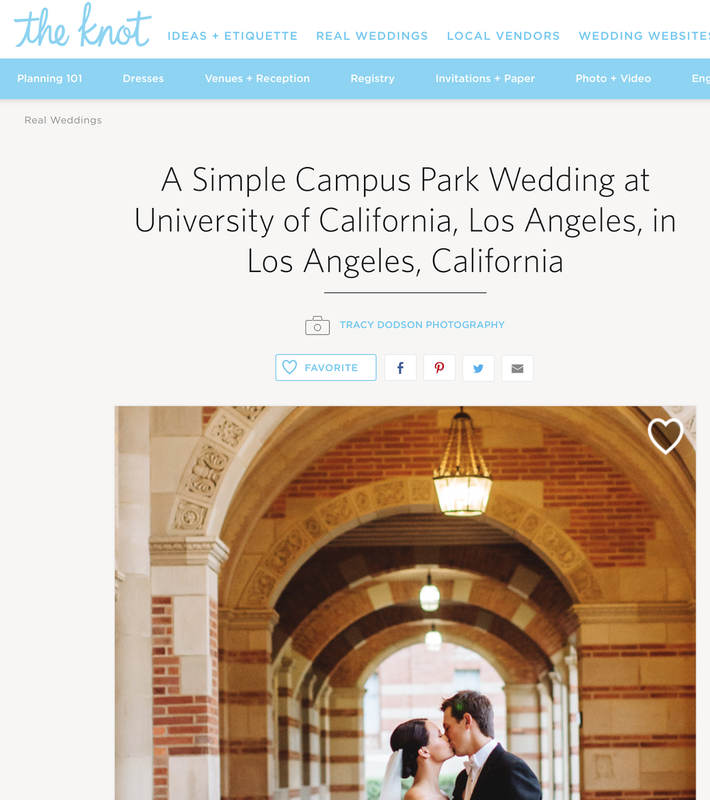 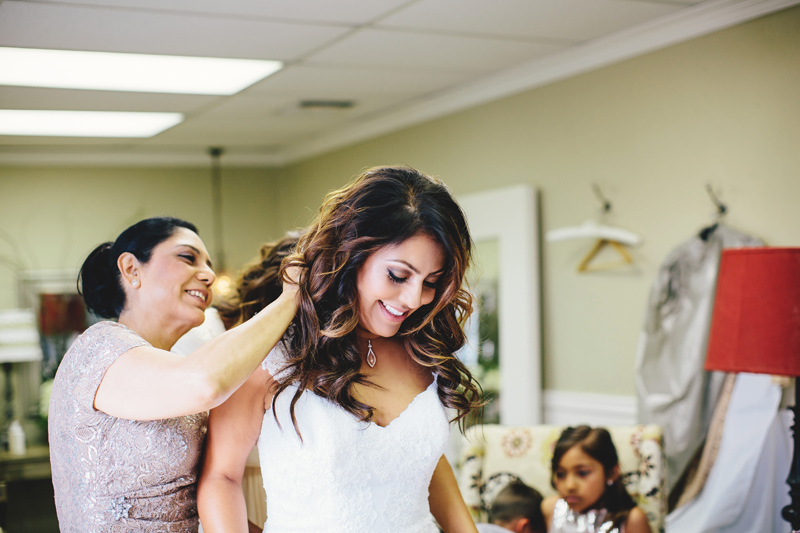 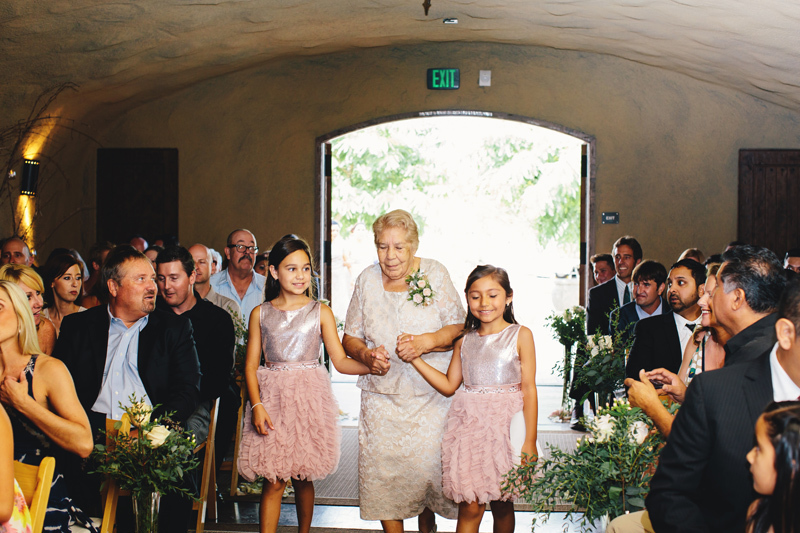 Their whole wedding party and family loved and celebrated this couple and their marriage . 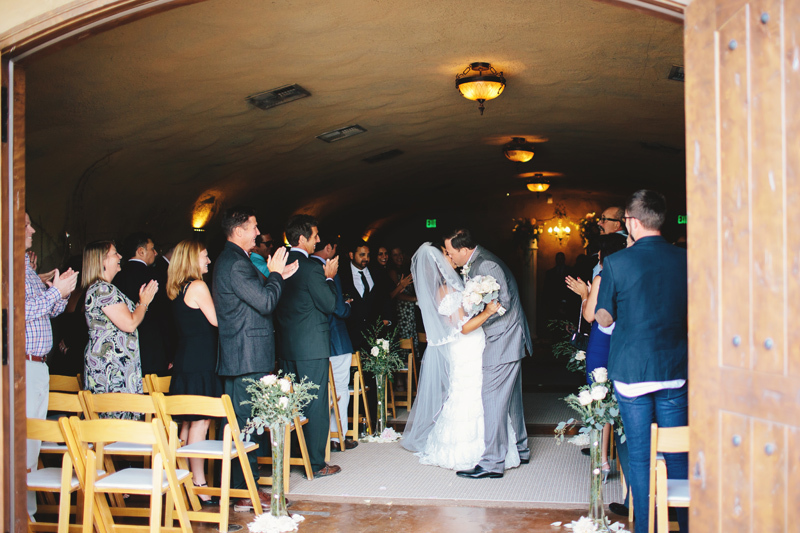 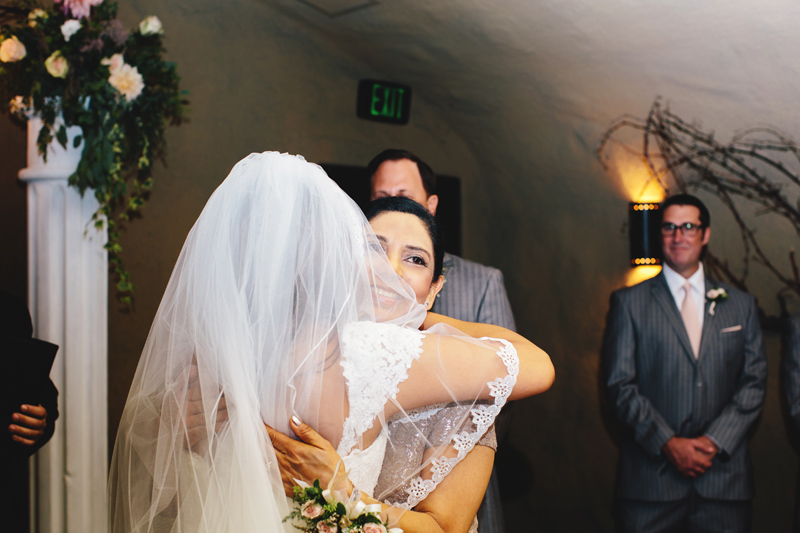 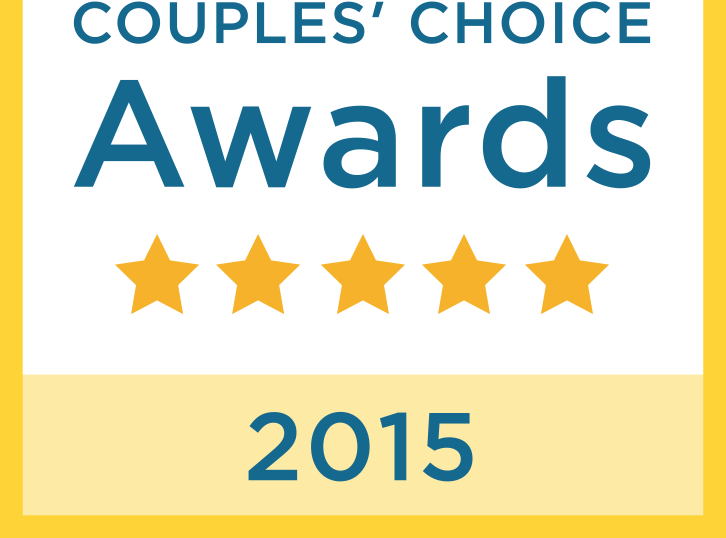 It is always my favorite part to be involved in so much joy surrounding the couples day. 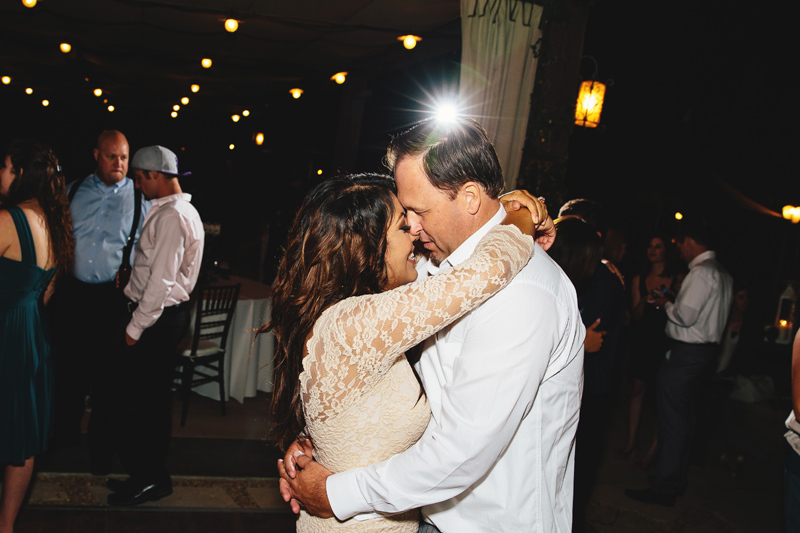 They have dated for over 7 years - He loves her spontaneity, her energy and spirit...She loves his easy going personality, that he's patient and super affectionate. 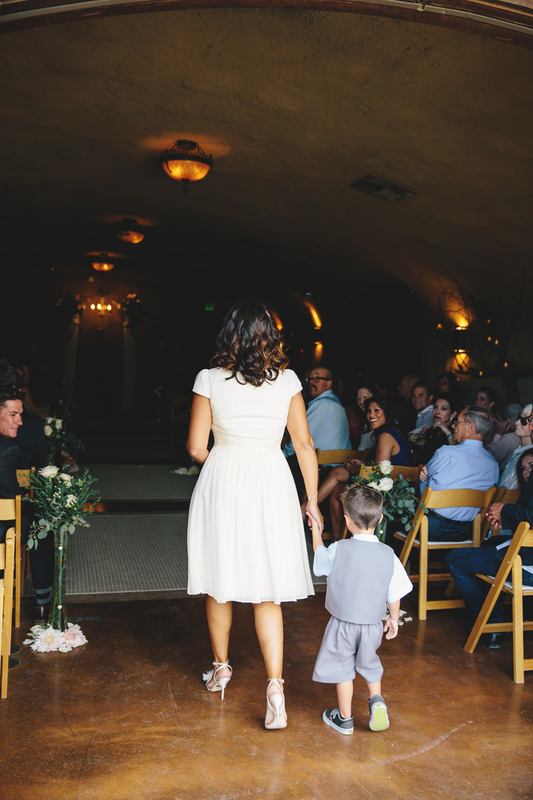 He sang at the reception and it was so funny...I didn't expect it because she described him easy going so maybe I assumed he would be shy hahah but he was such an entertainer! 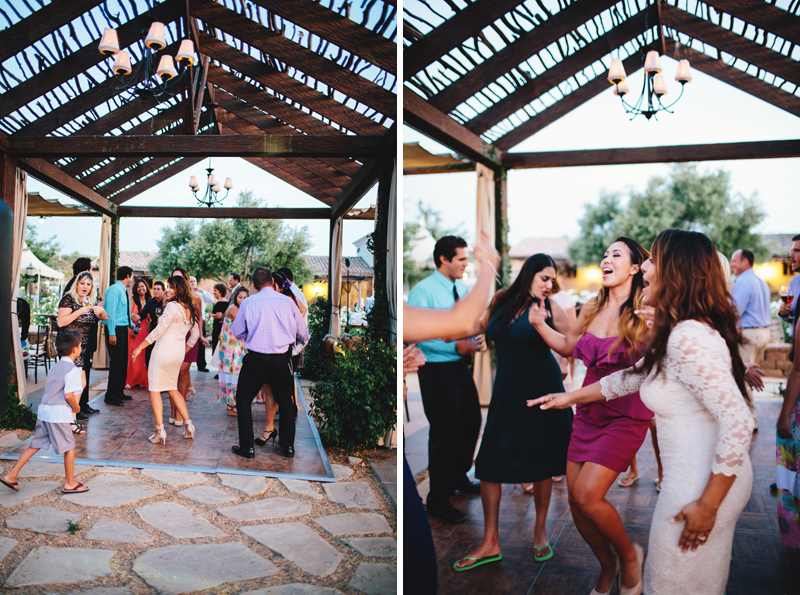 everyone loved it...I think it was by the Doors...Light my Fire... 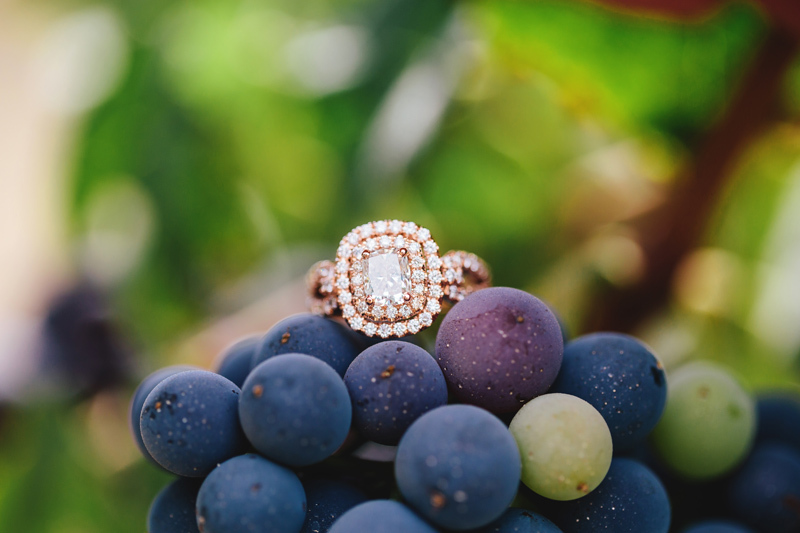 yes???? 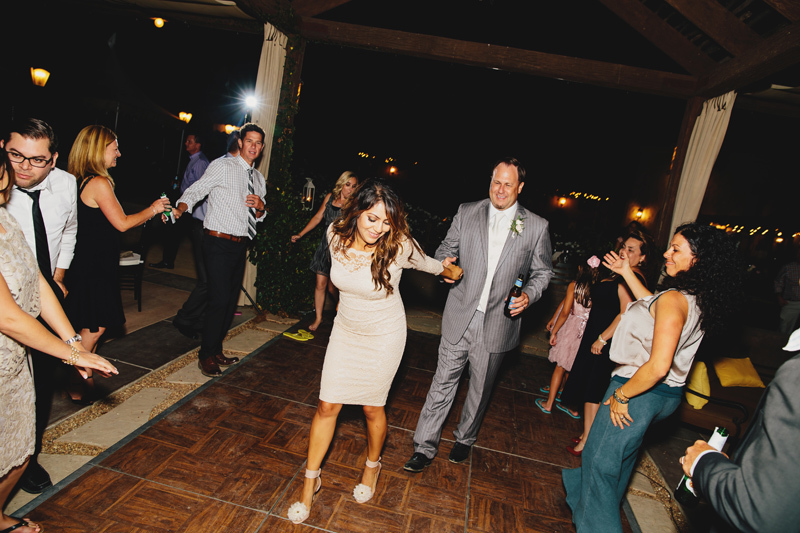 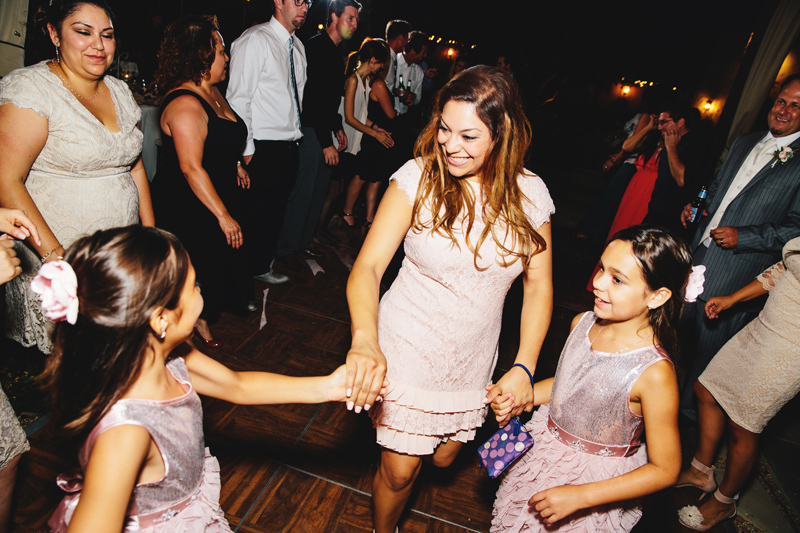 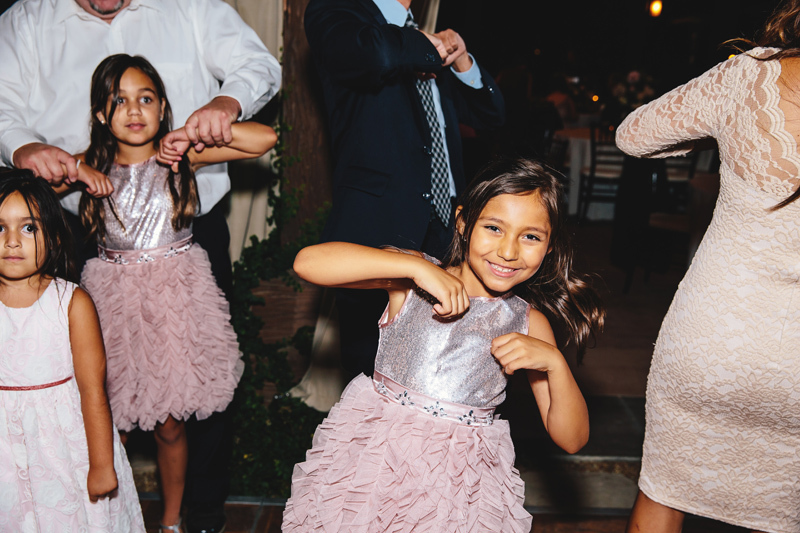 Lucy is a BLAST - no wonder he loves her energy and spirit - I loved that she changed after the wedding so she could dance it up with all the guests. 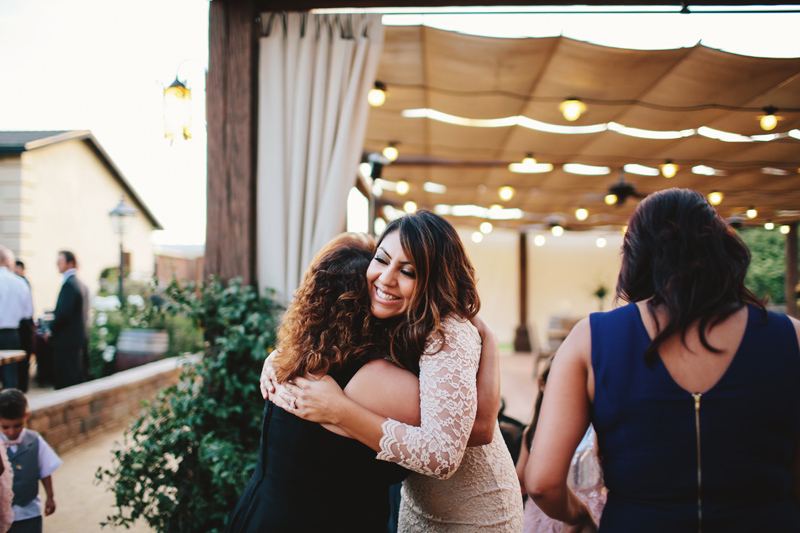 I had a hard time finding her at times. 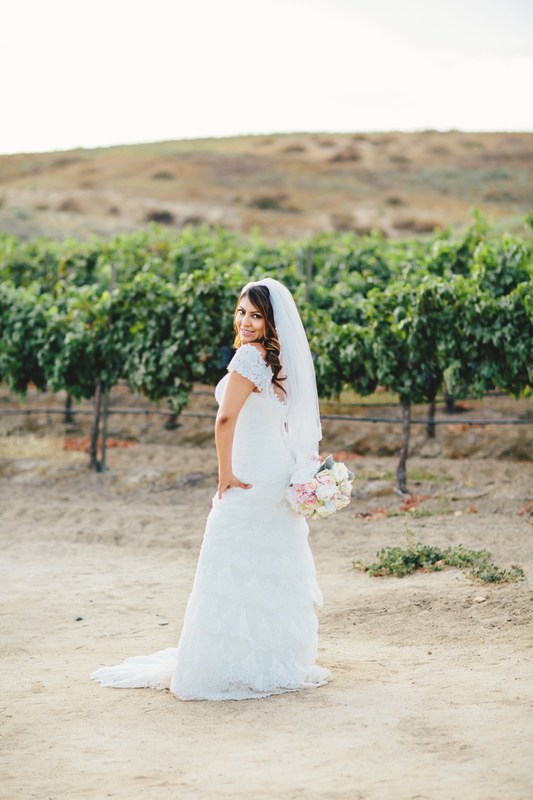 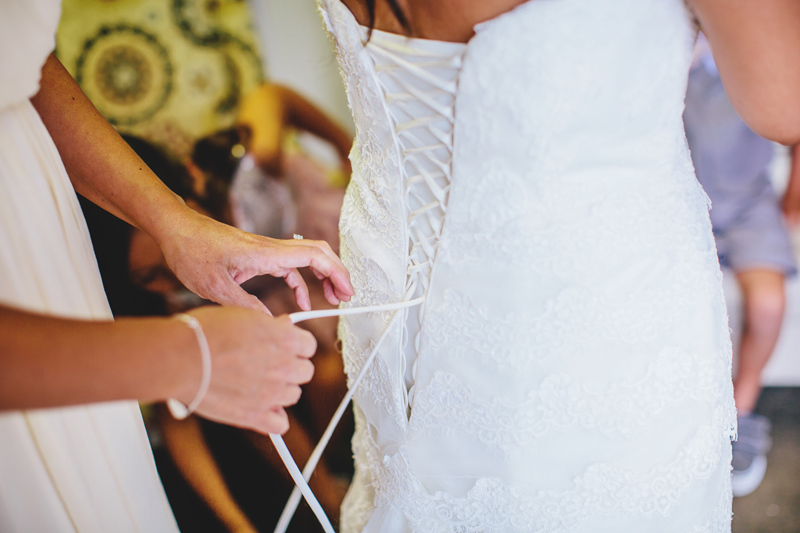 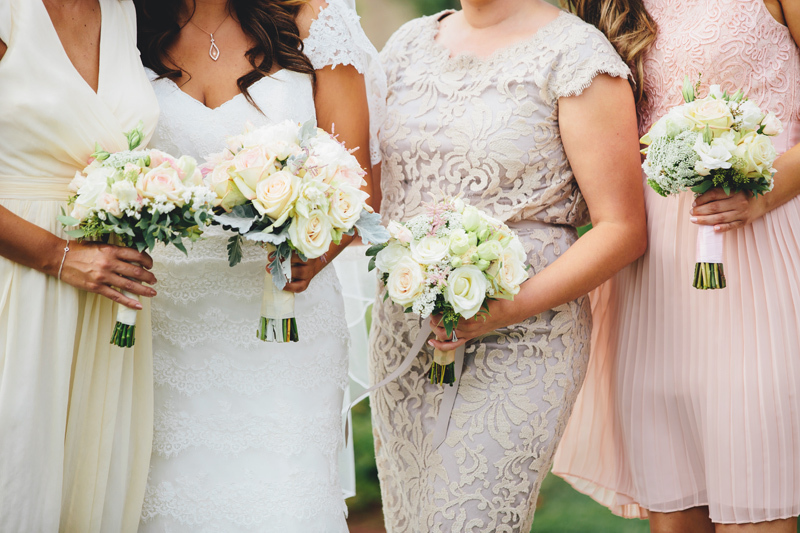 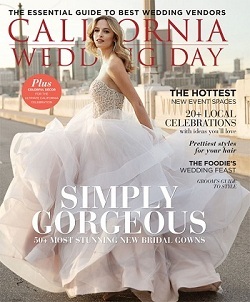 It's always easy to find the bride in her gown! 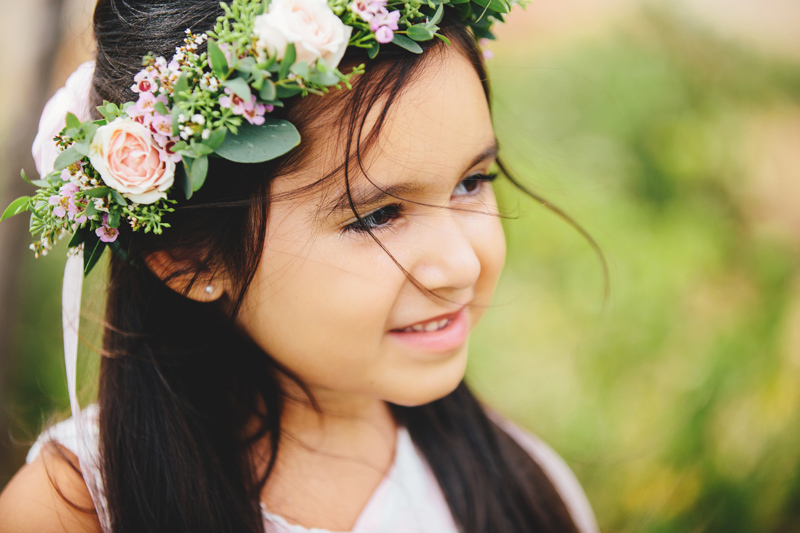 She looked absolutely adorable and the way I found her was to look for her beautiful smile - always smiling...always happy! 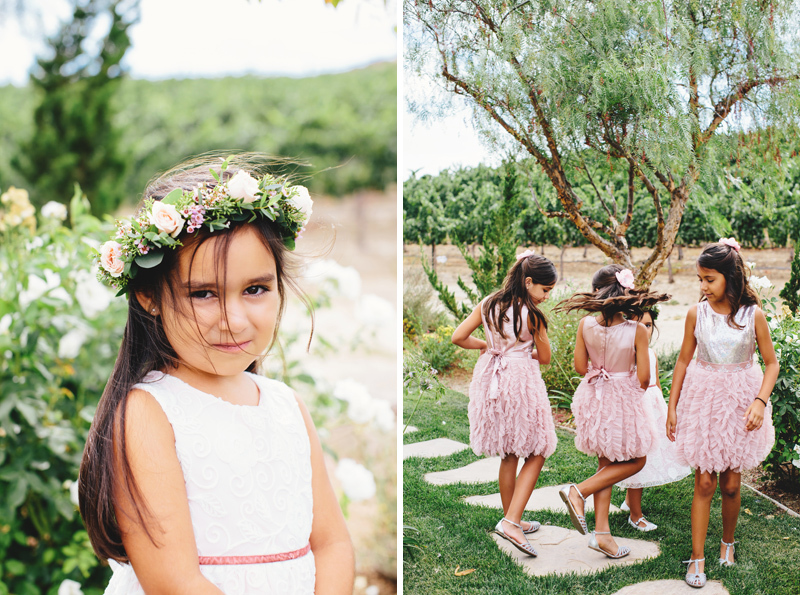 They were so fun during the photos and wandered all over the property. 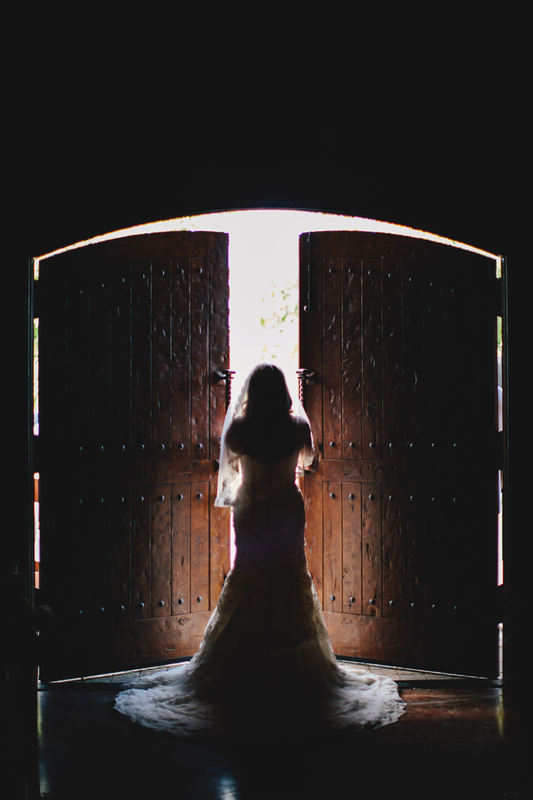 They did not do a first look - we did some photos before with them individually and their respective parties and then all of their portraits together and some of each of them after the ceremony. 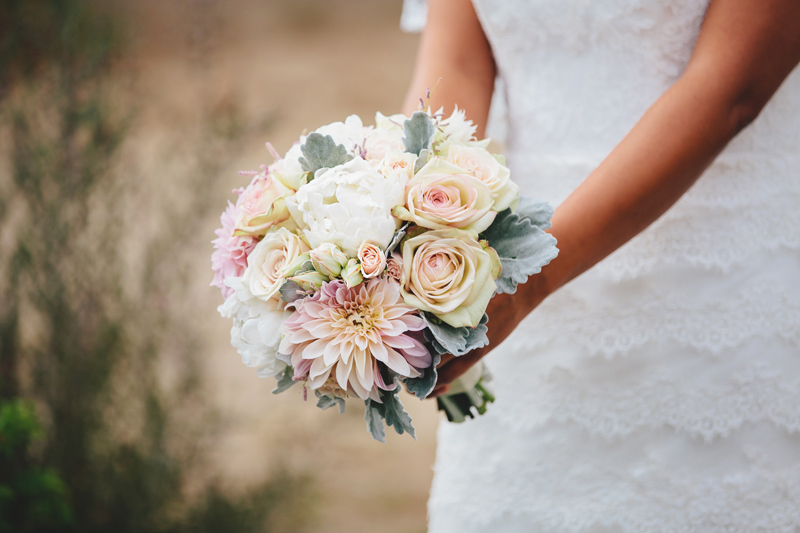 Jessy arranged the blog post out of chronological order which with my CPA brain I was confused but the artsy side (if I have one) loves the arrangement. 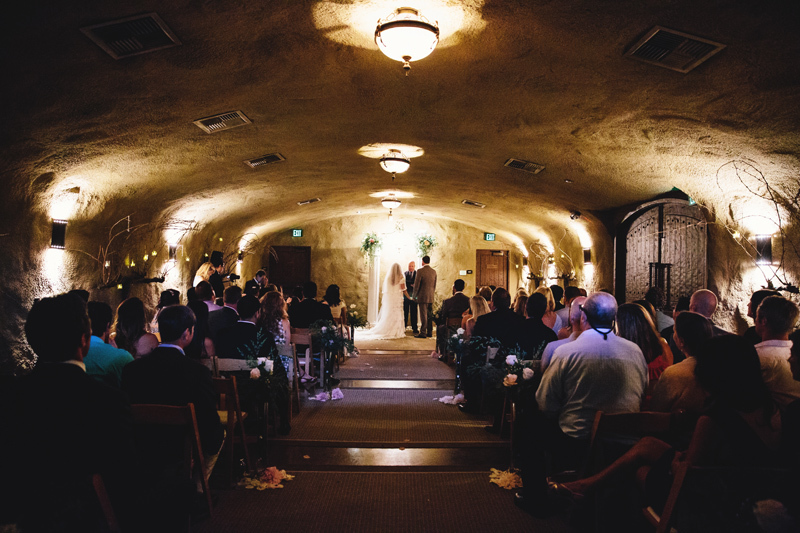 I always love watching the groom's face when he sees the bride for the first time...I love how Todd is wiping his tears away as they exit... Oh and they got married in the cave... you'll see the ceremony below!